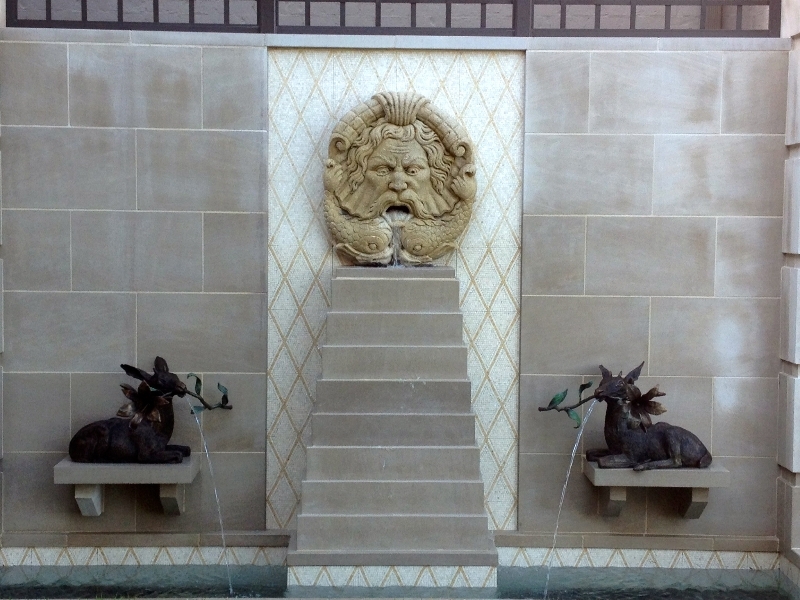 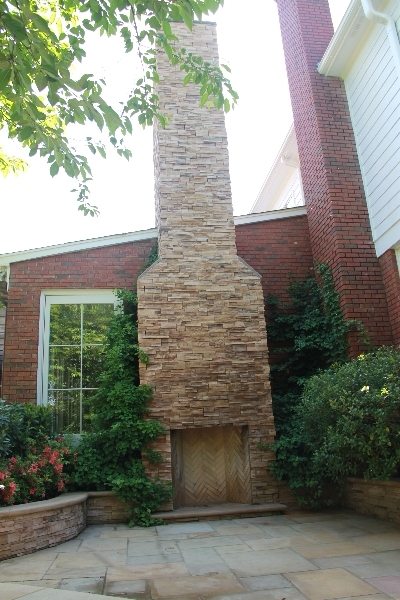 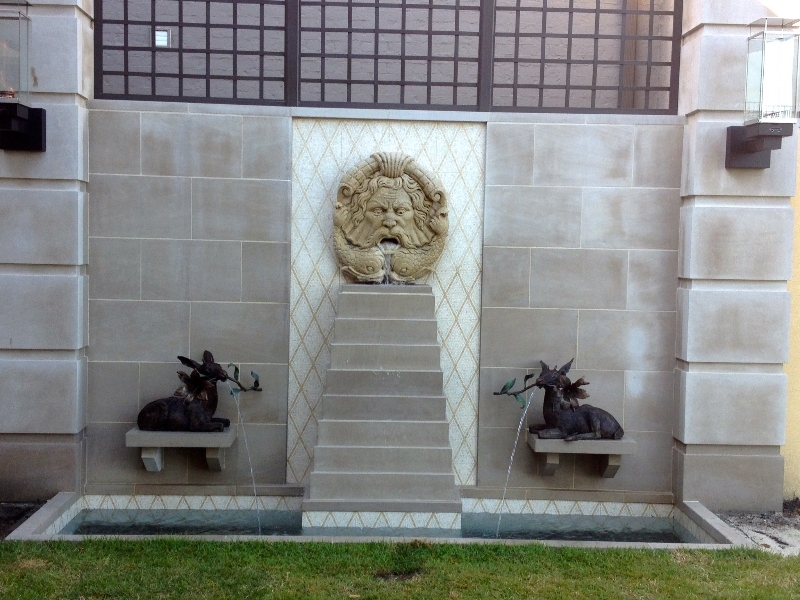 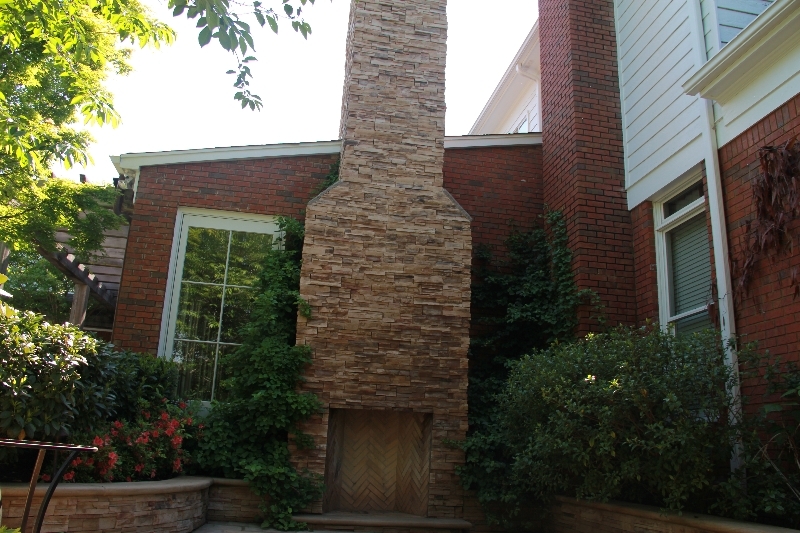 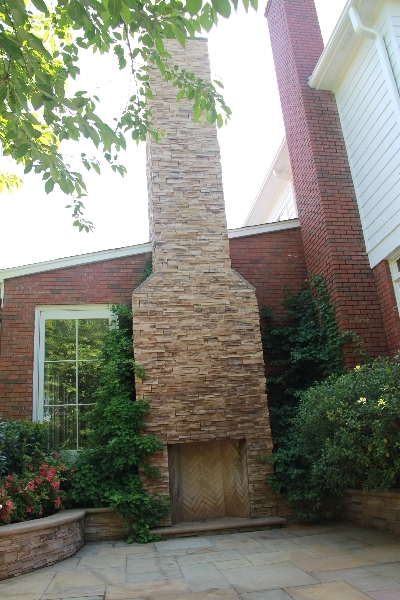 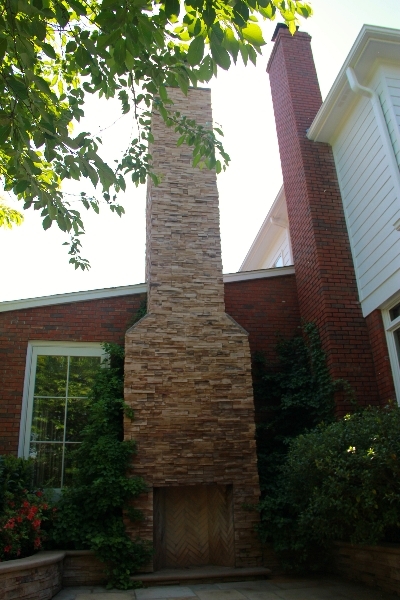 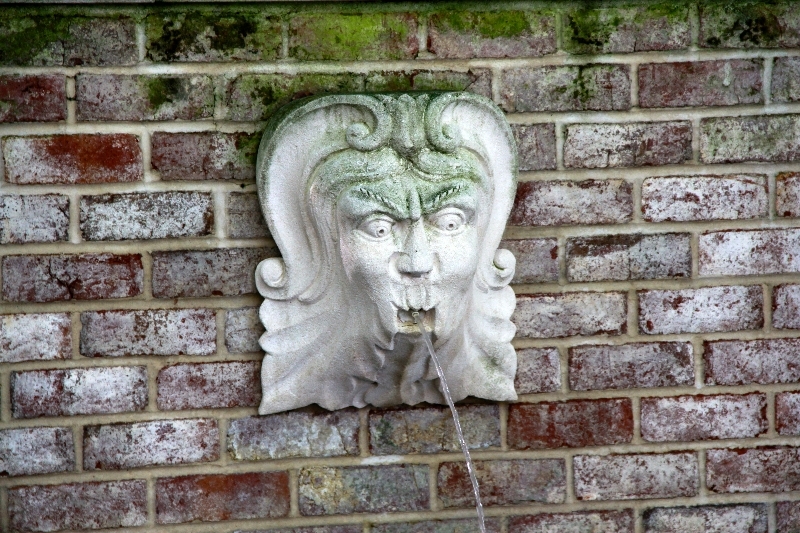 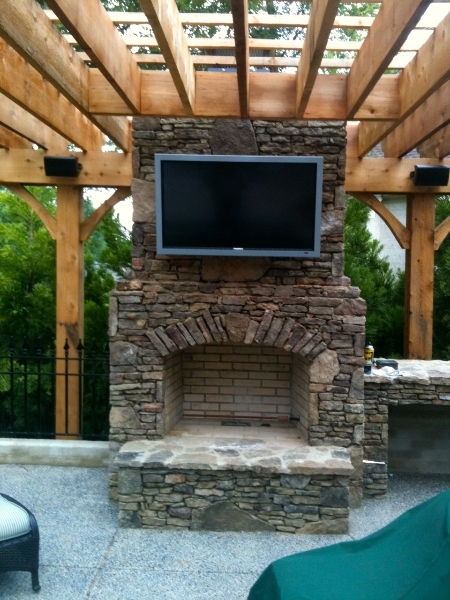 We are based in Memphis, Tennessee. 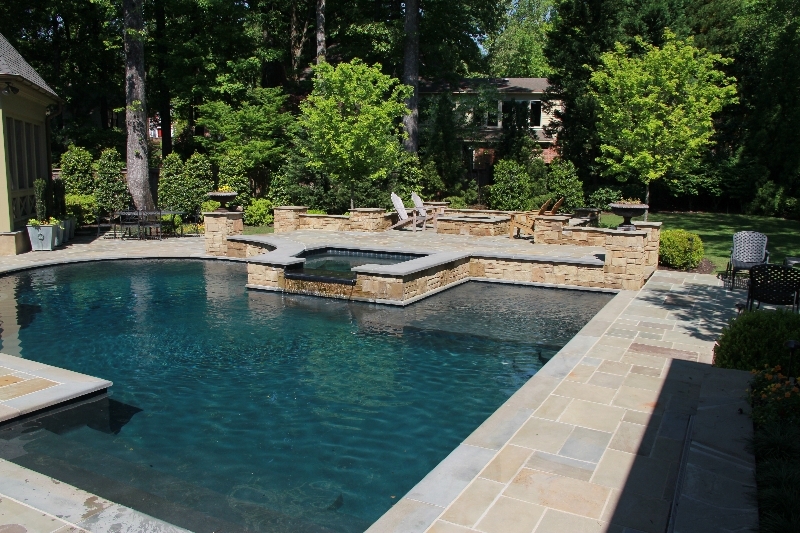 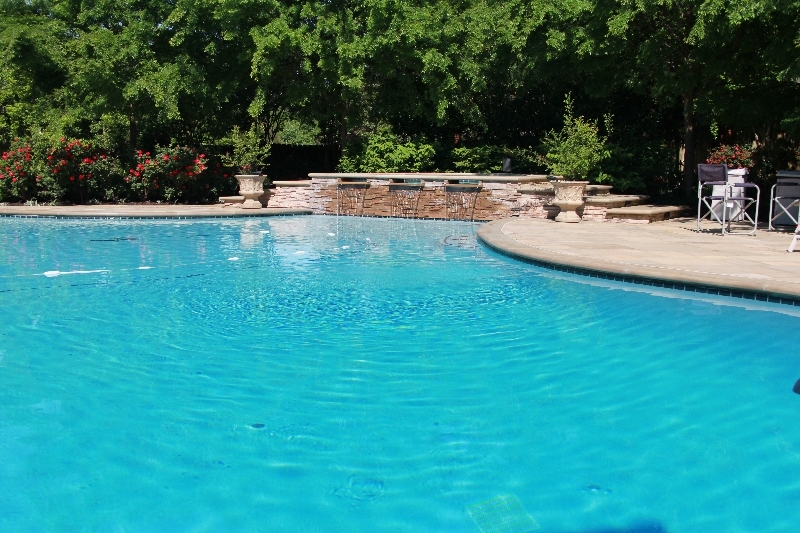 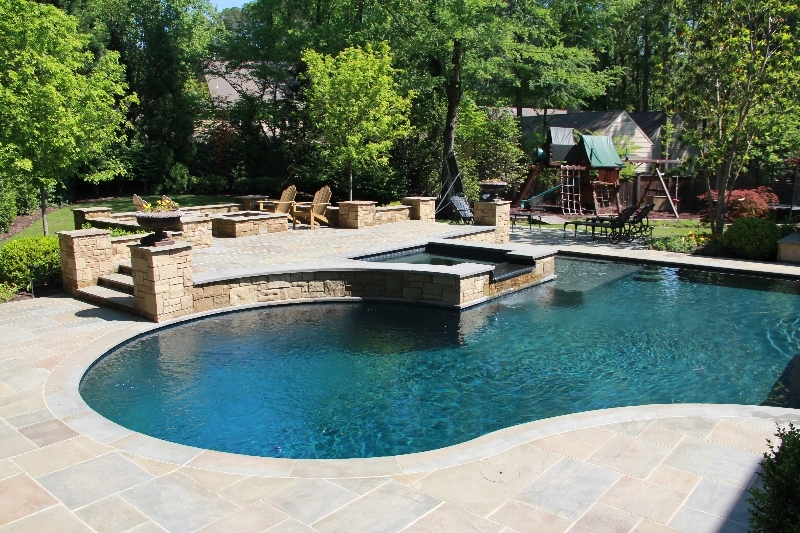 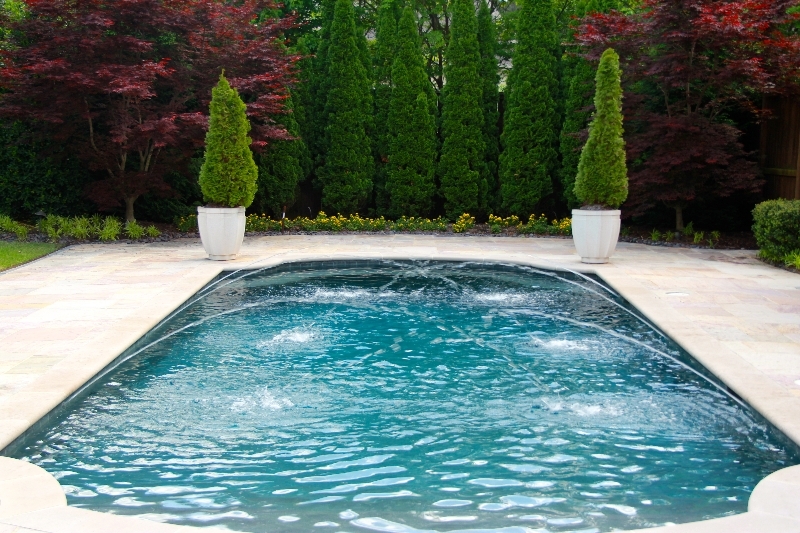 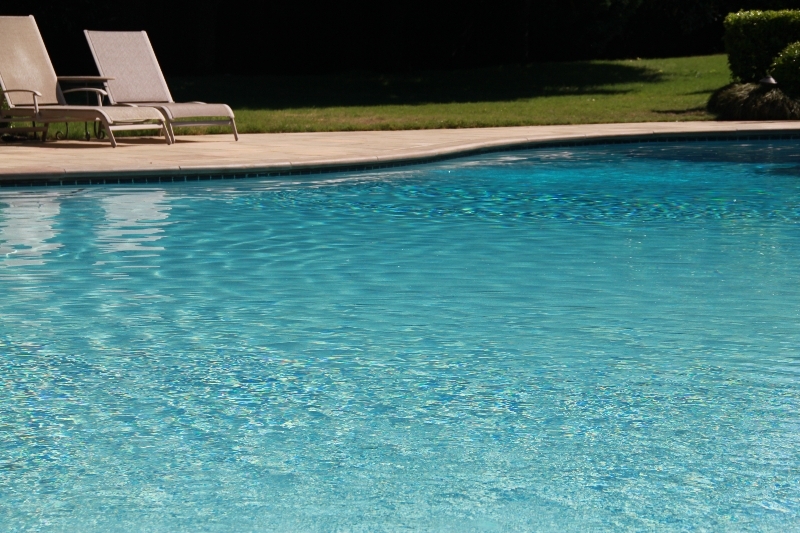 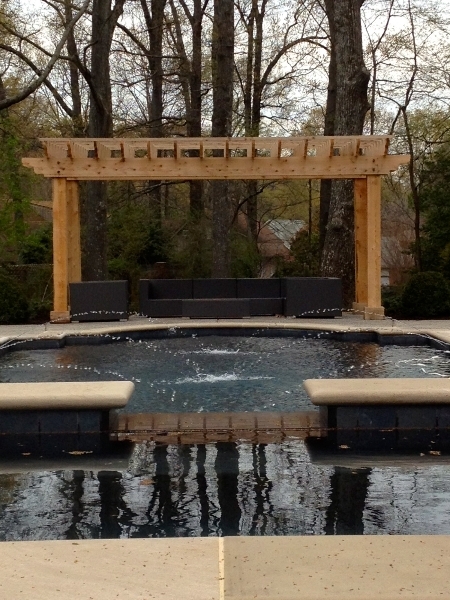 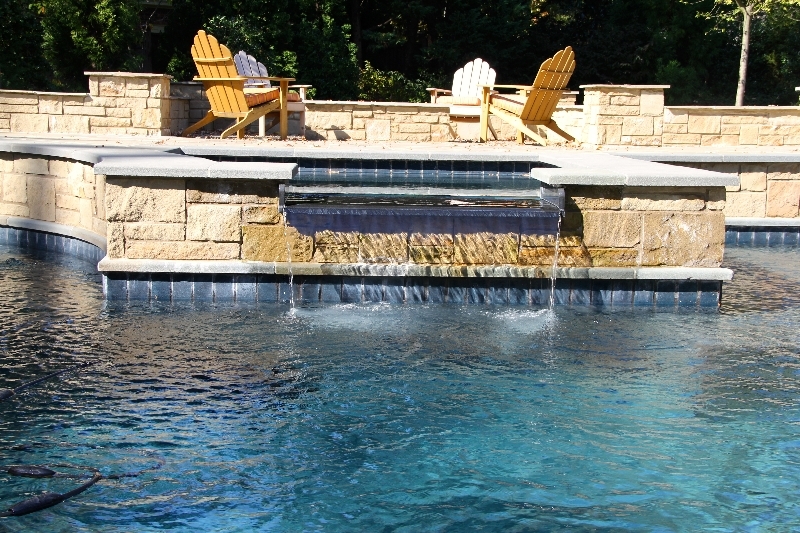 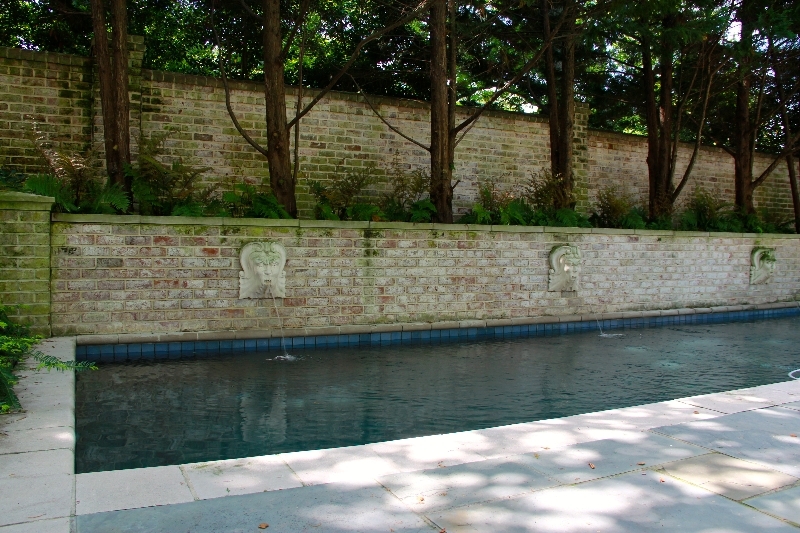 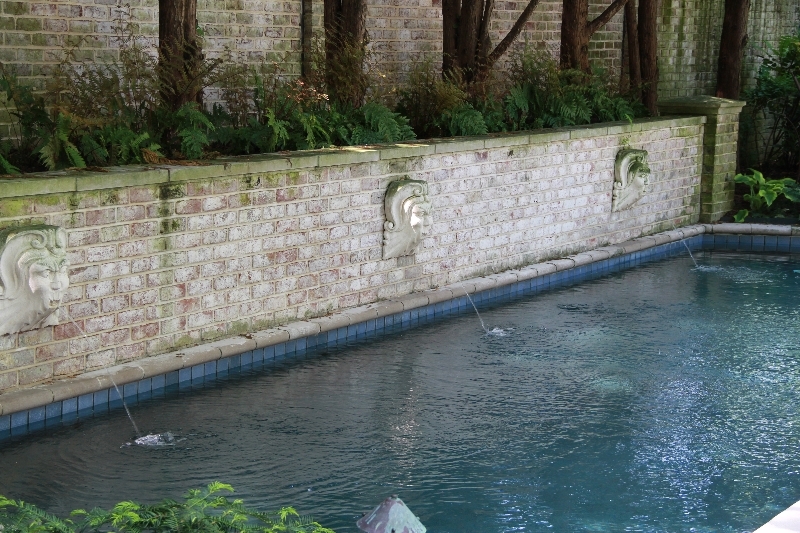 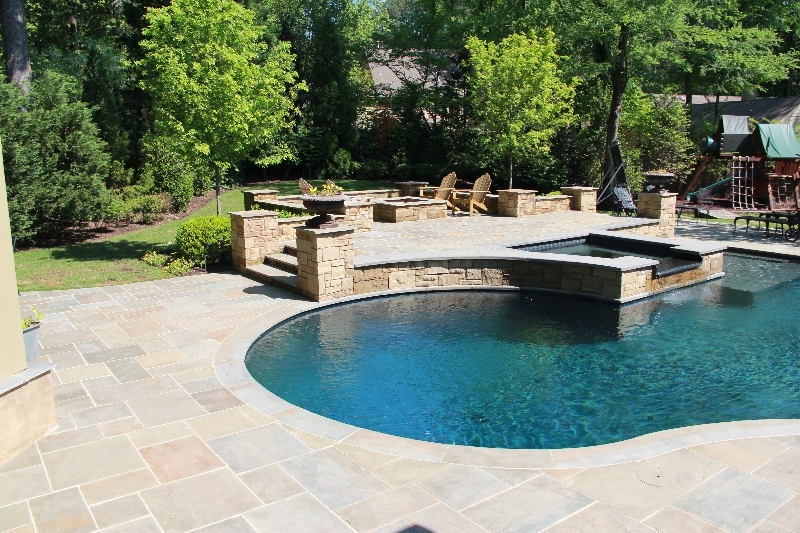 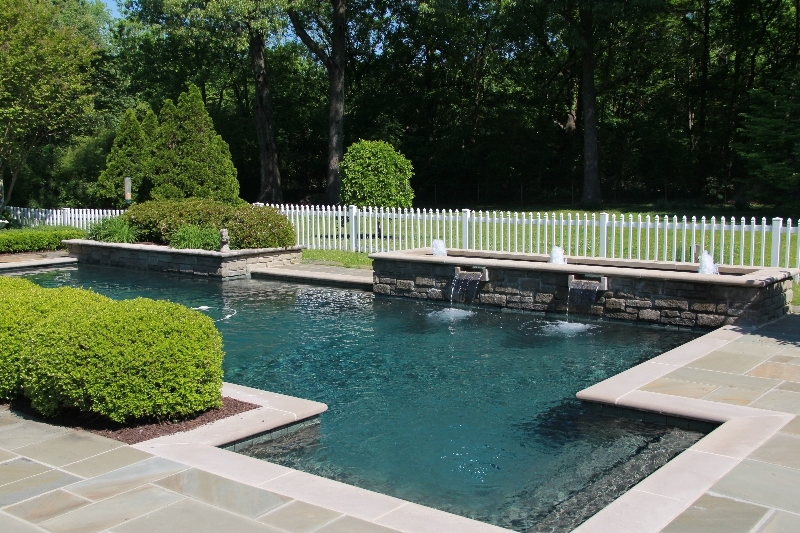 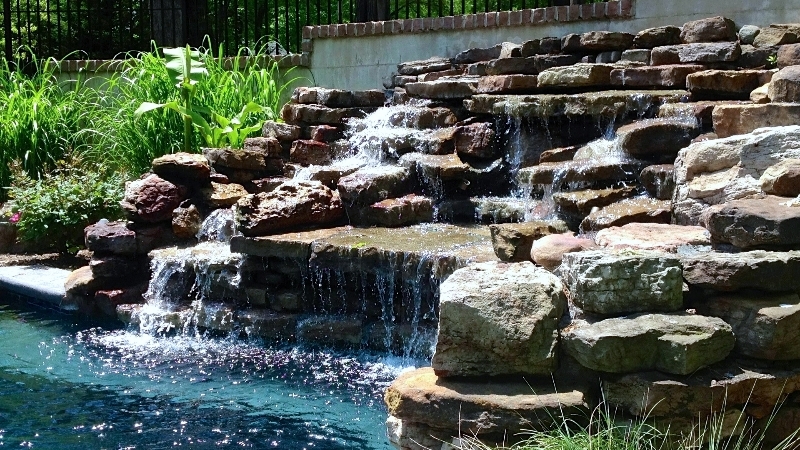 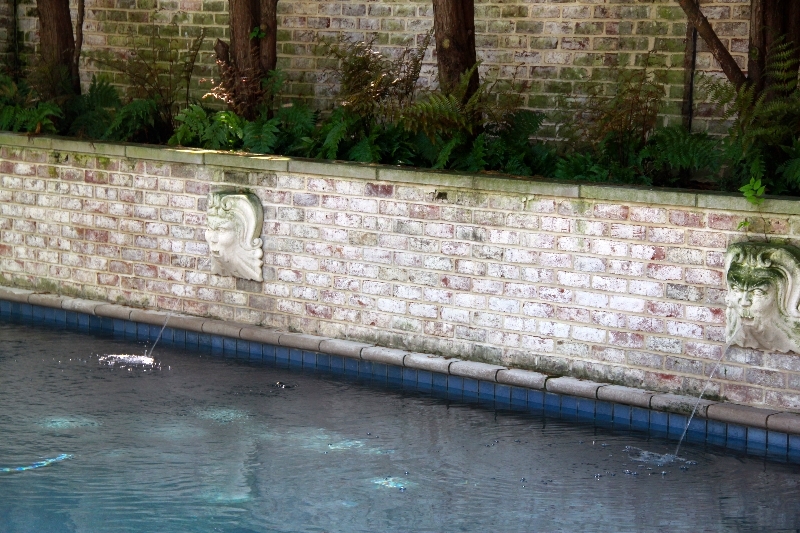 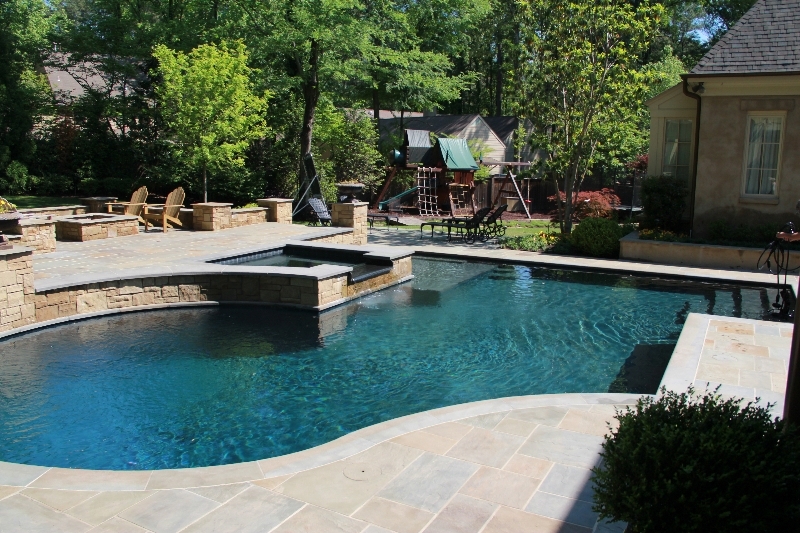 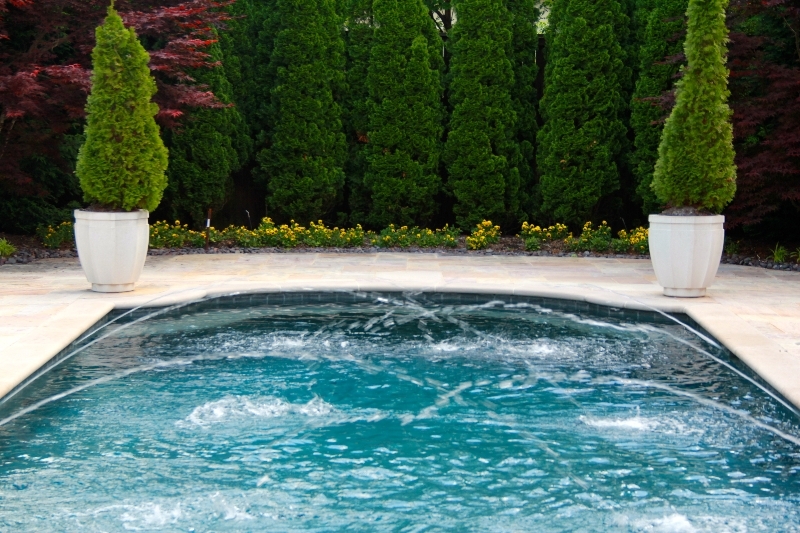 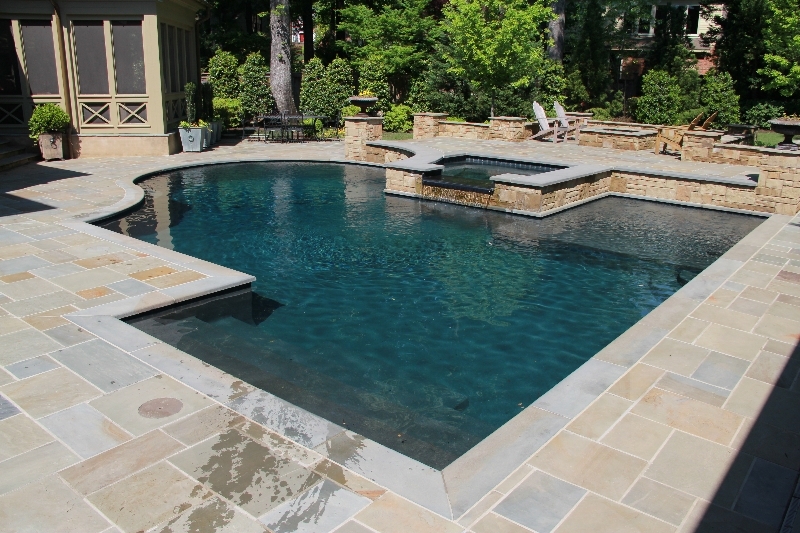 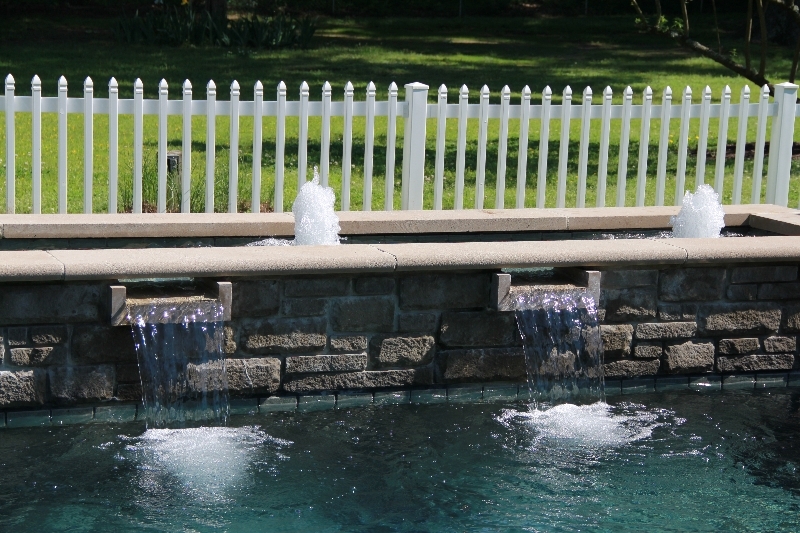 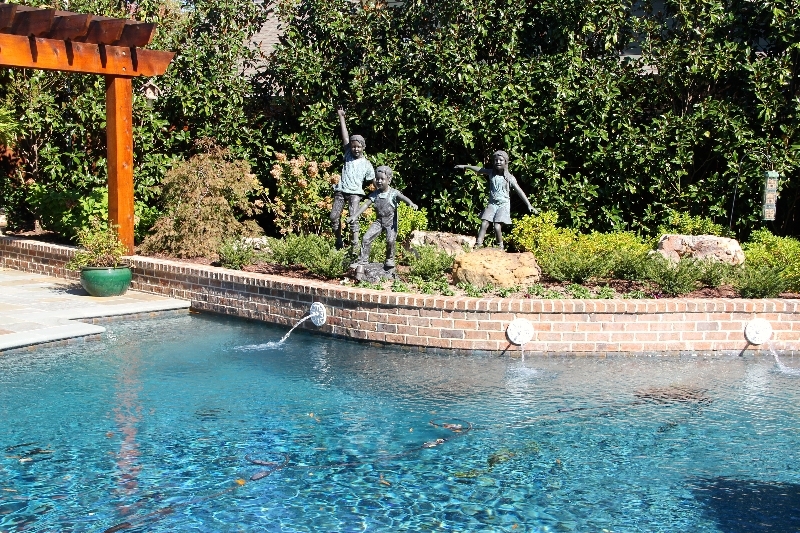 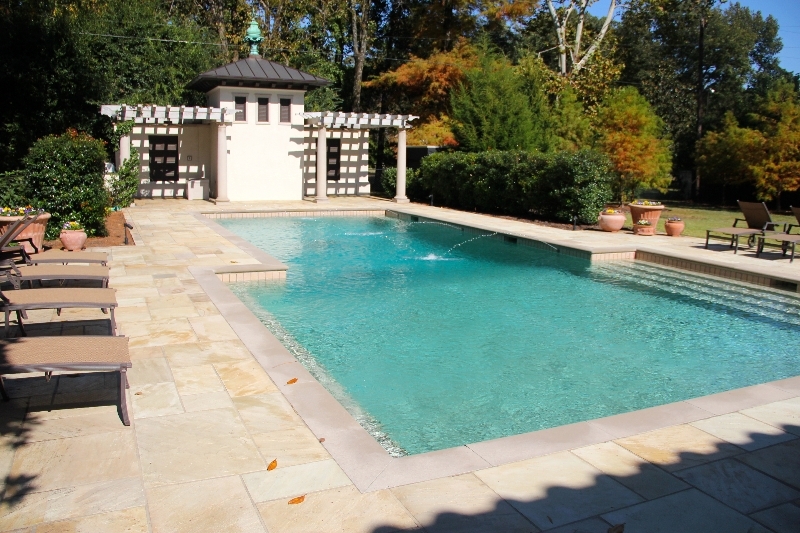 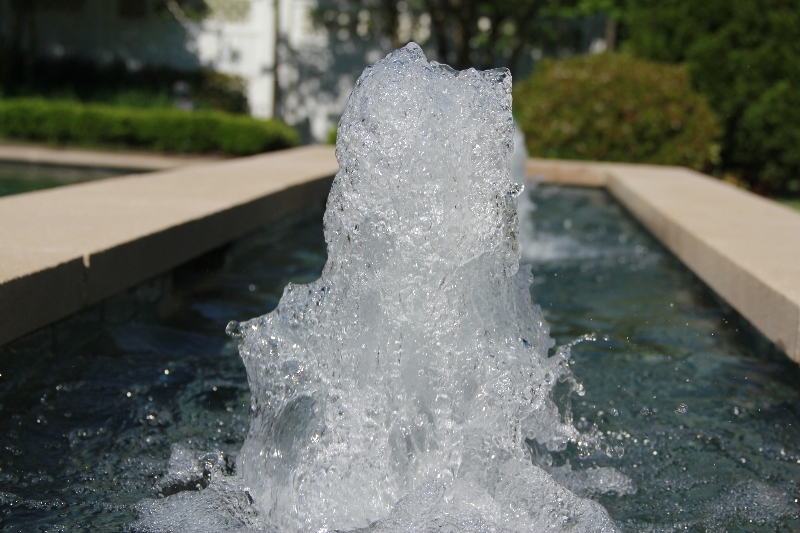 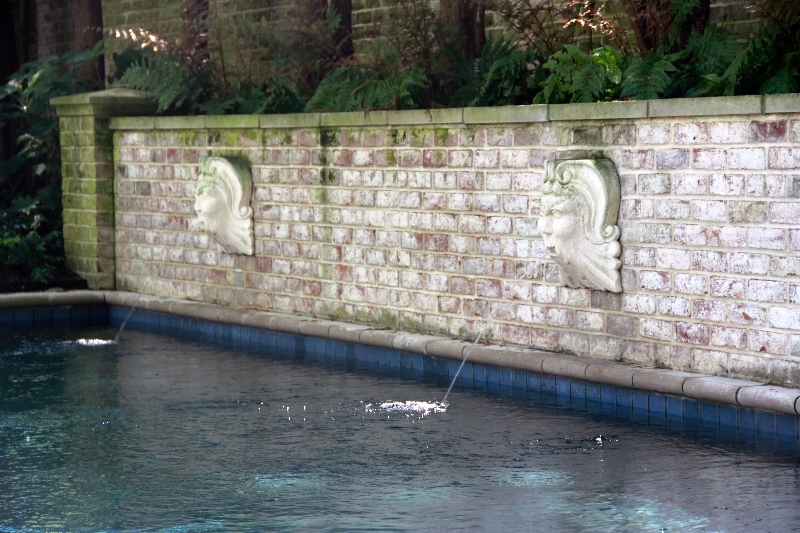 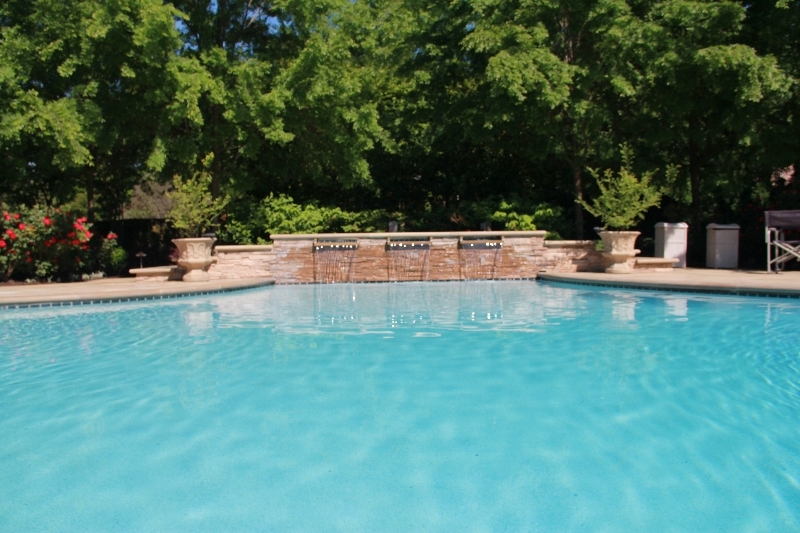 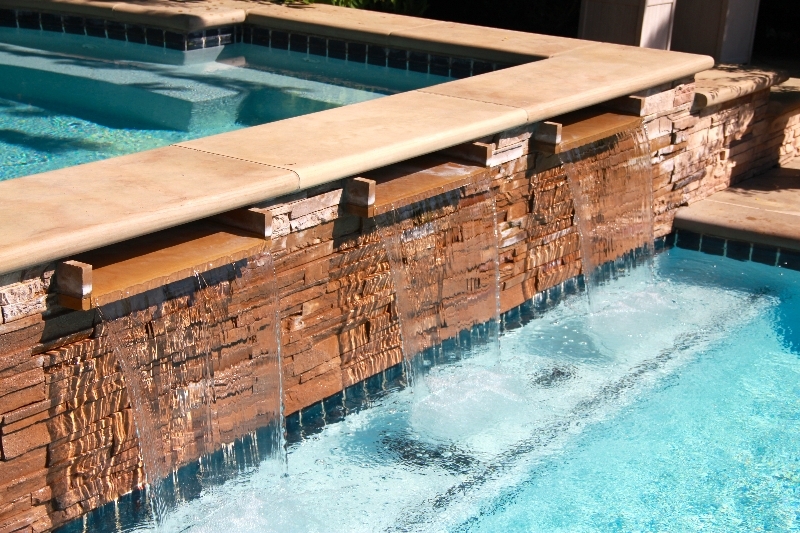 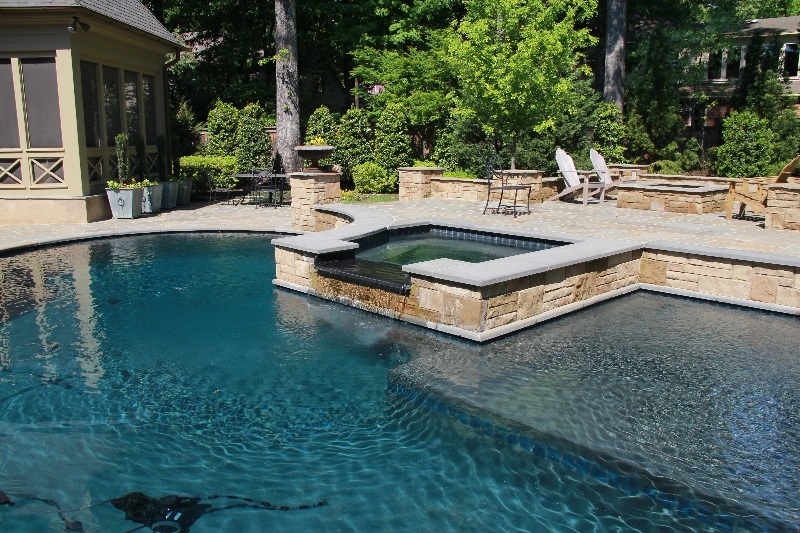 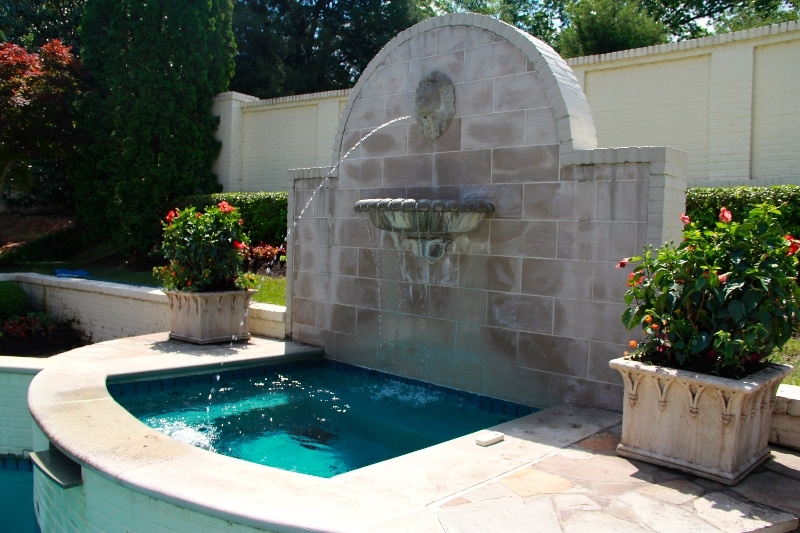 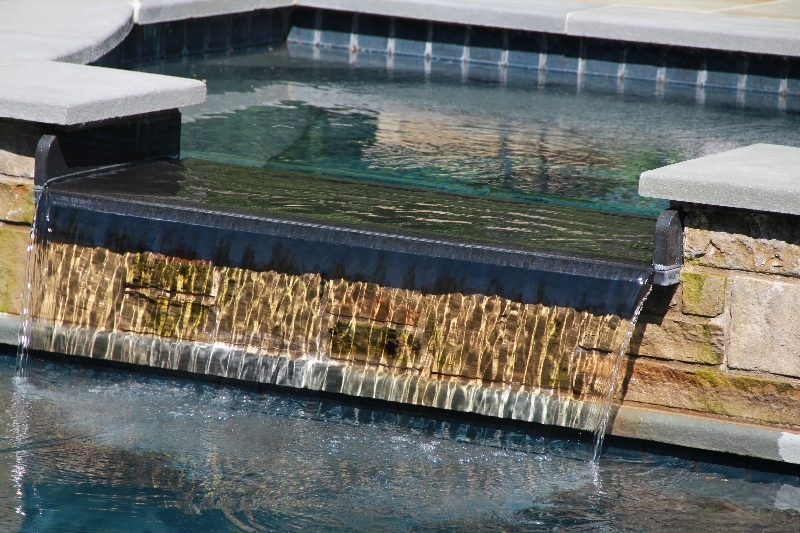 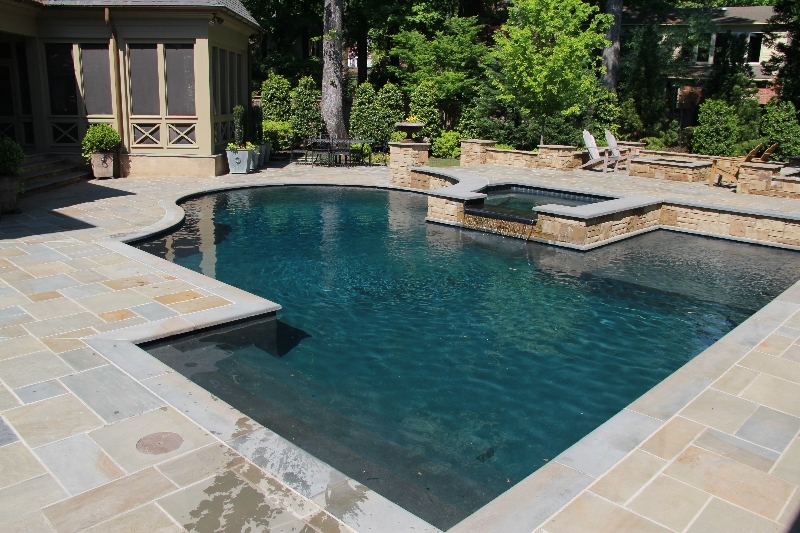 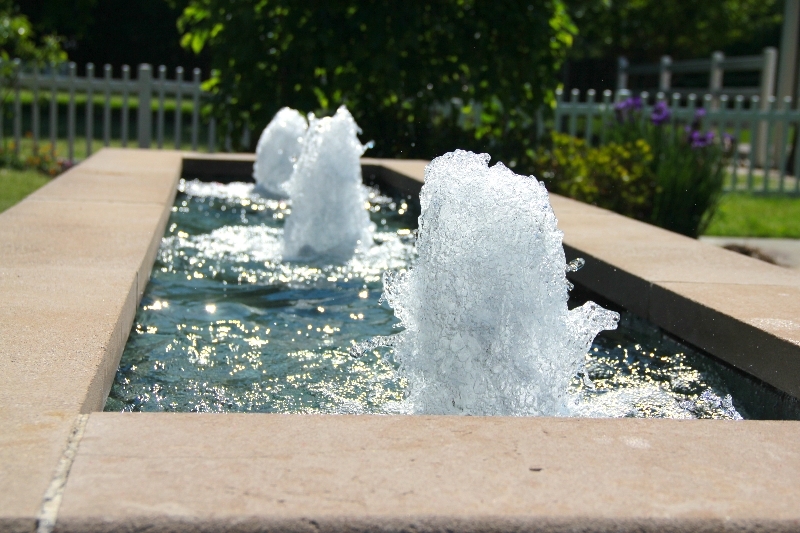 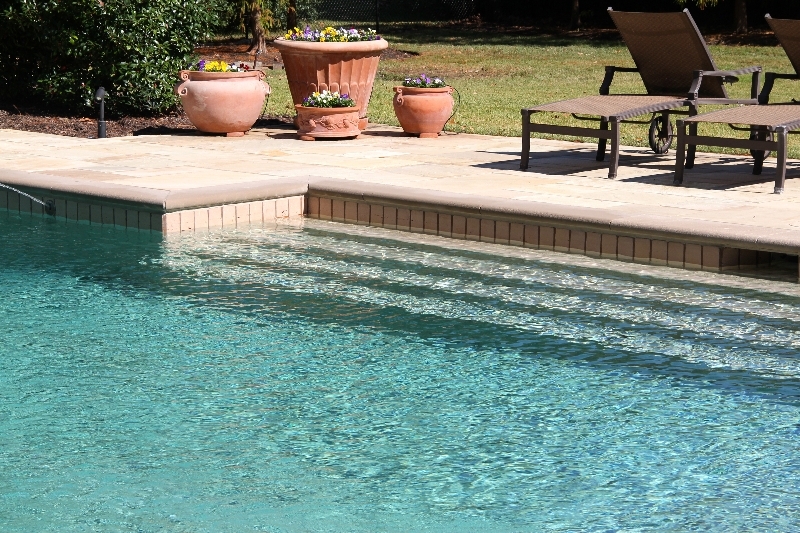 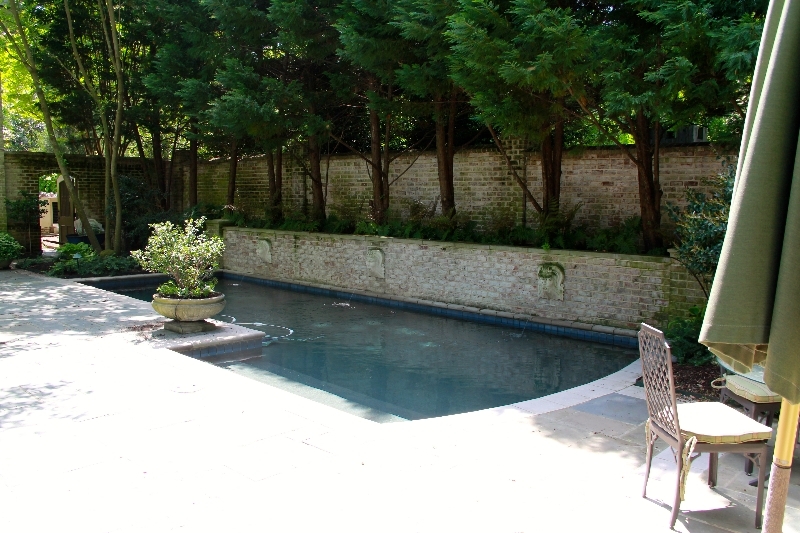 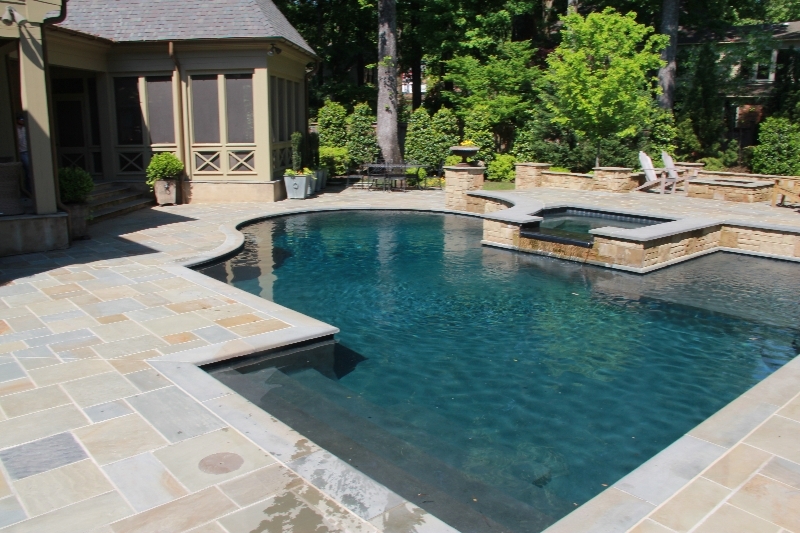 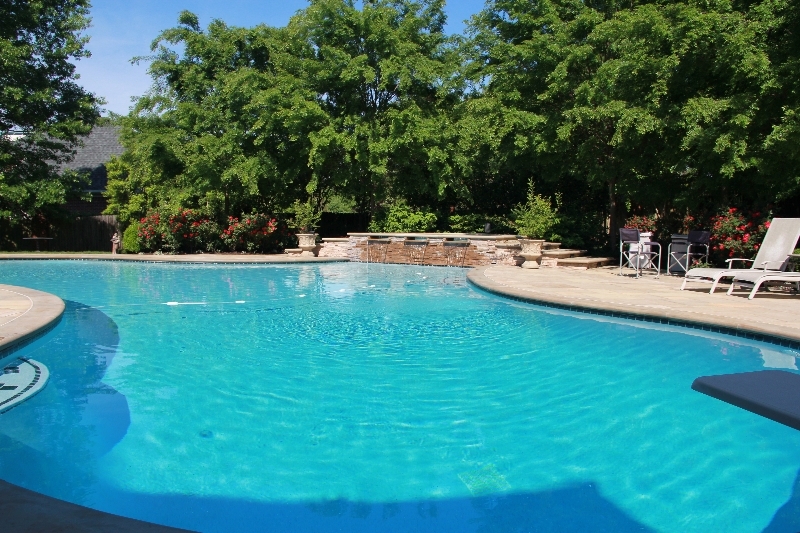 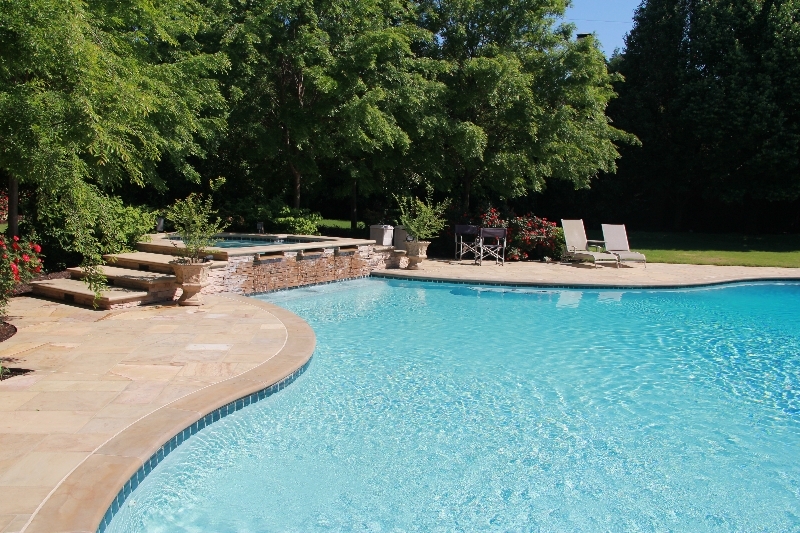 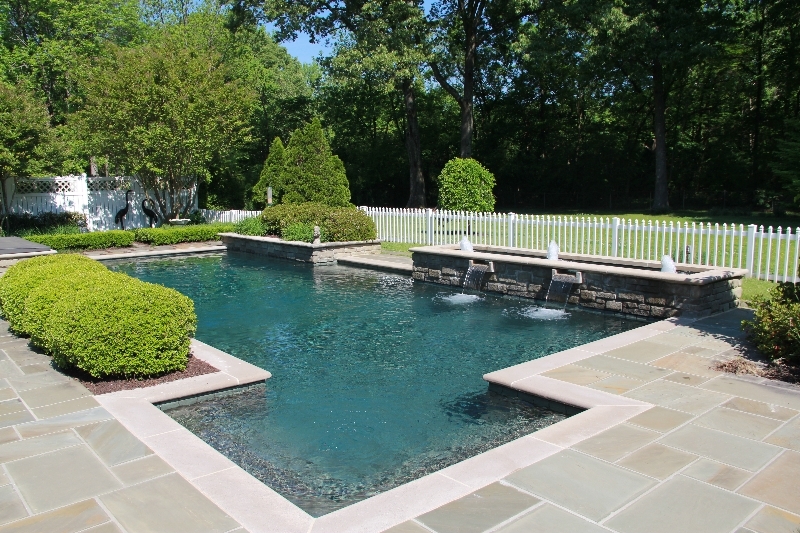 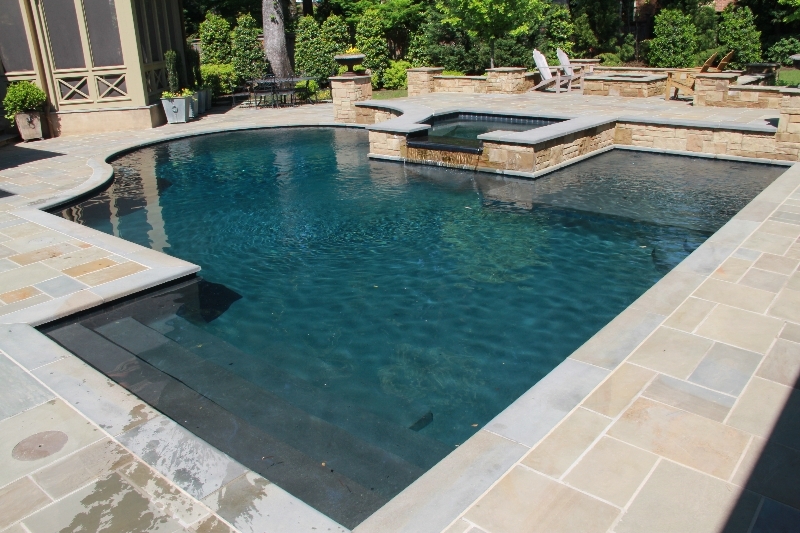 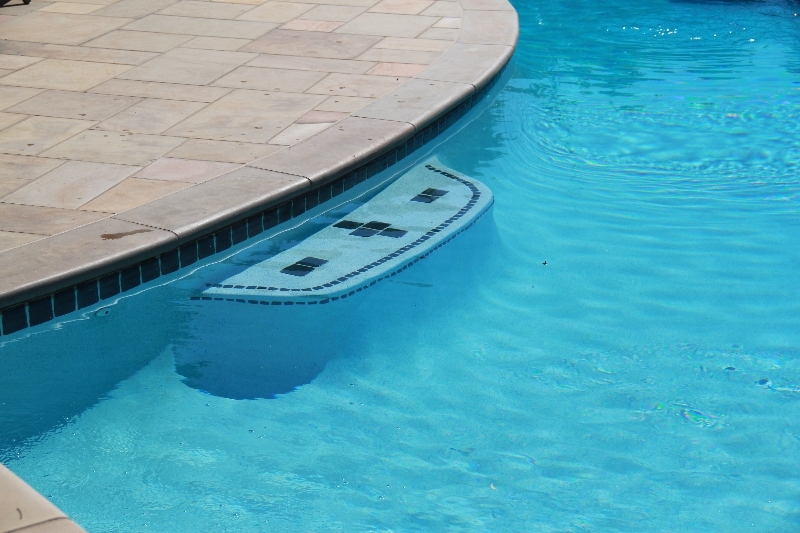 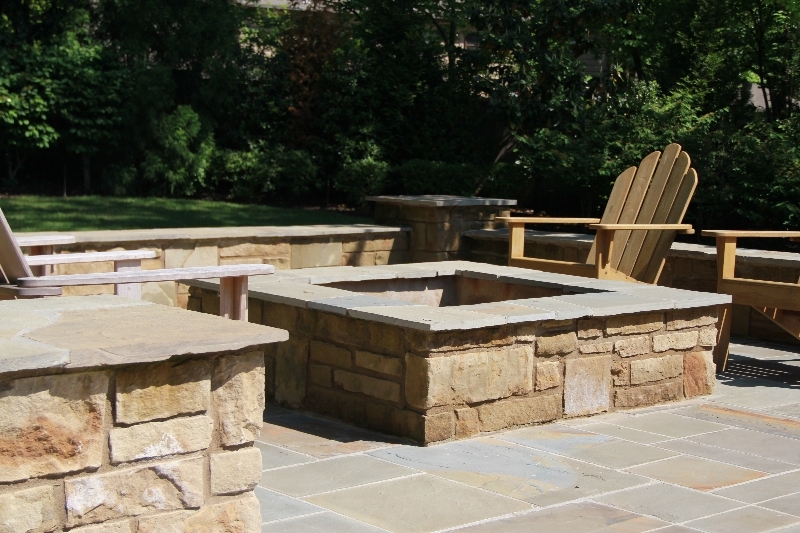 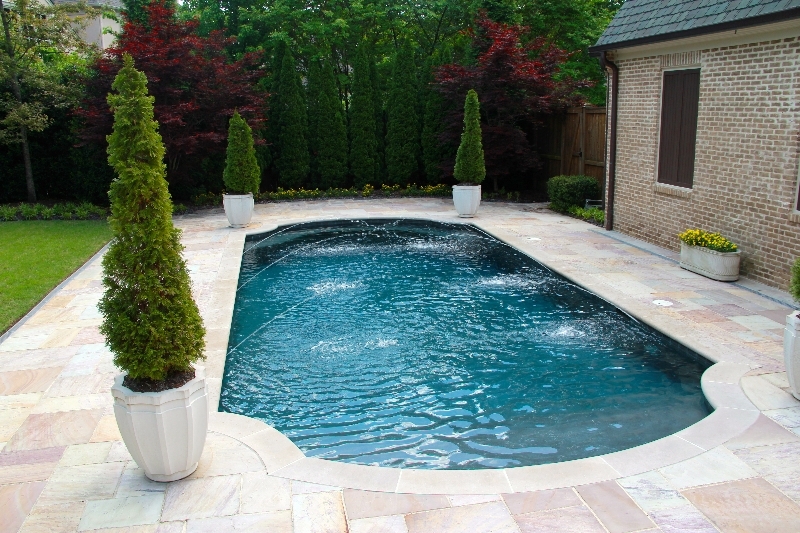 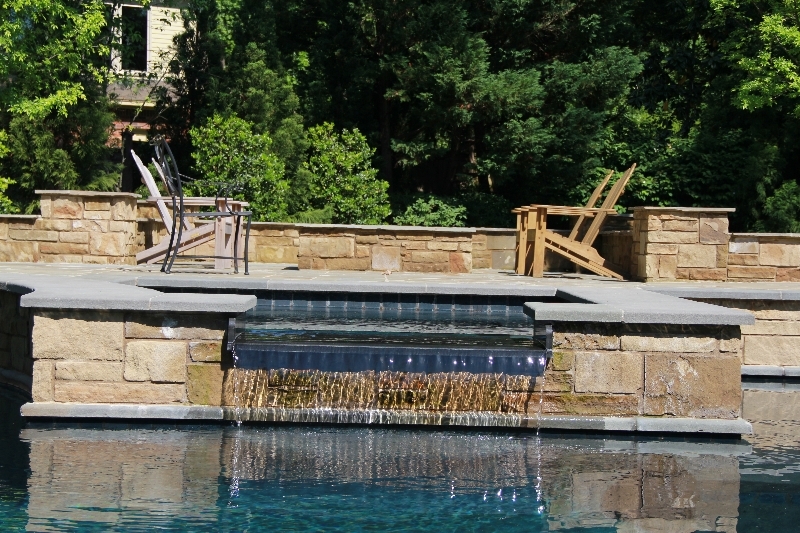 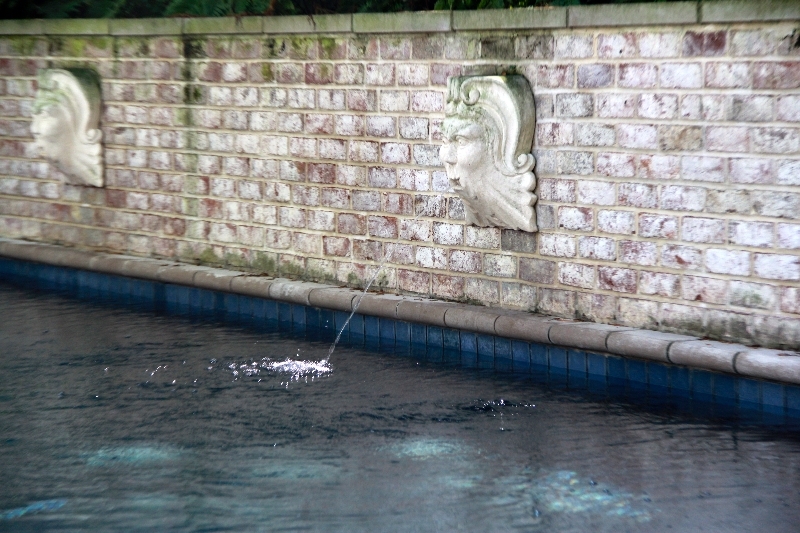 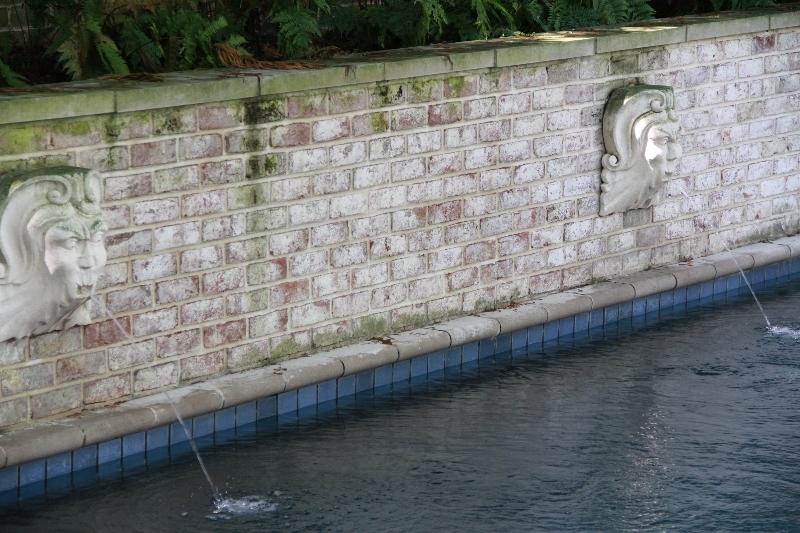 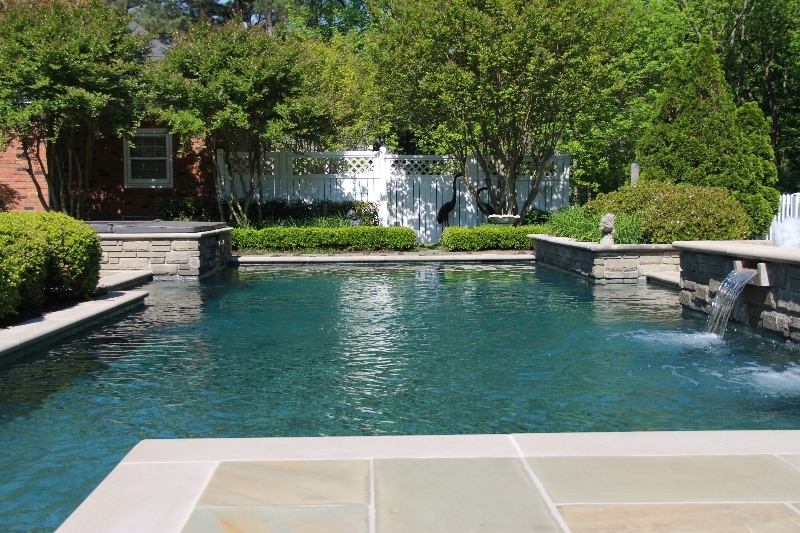 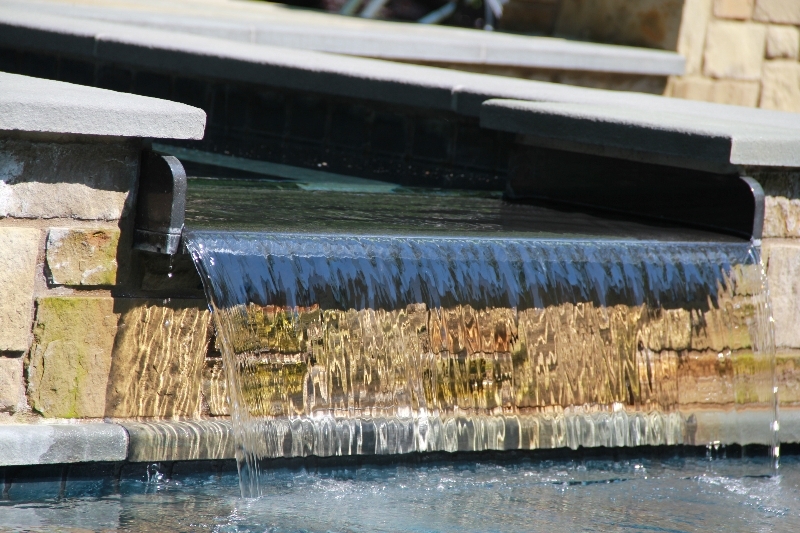 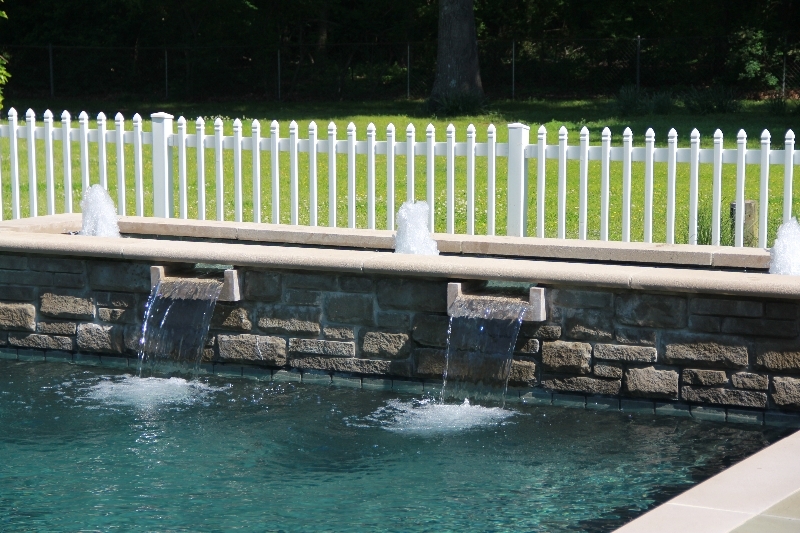 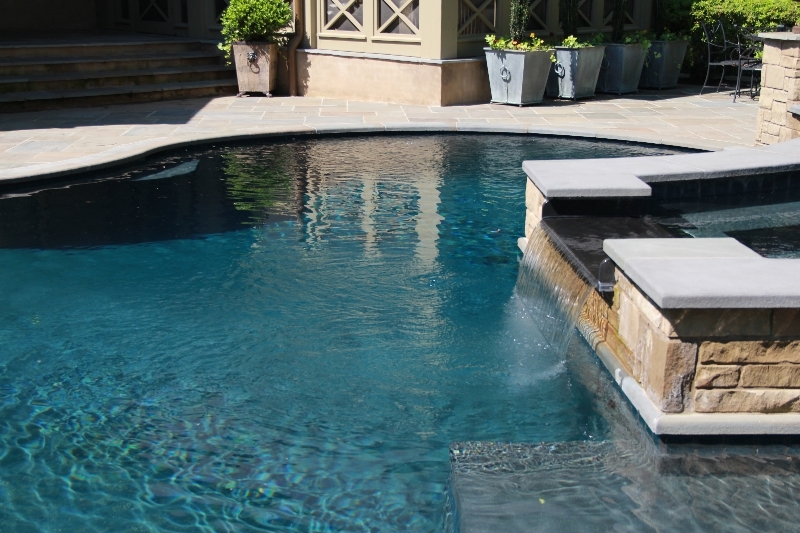 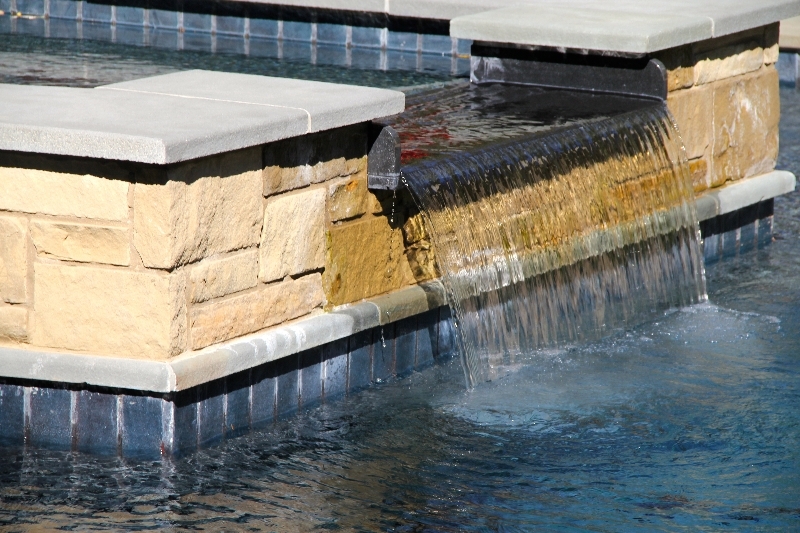 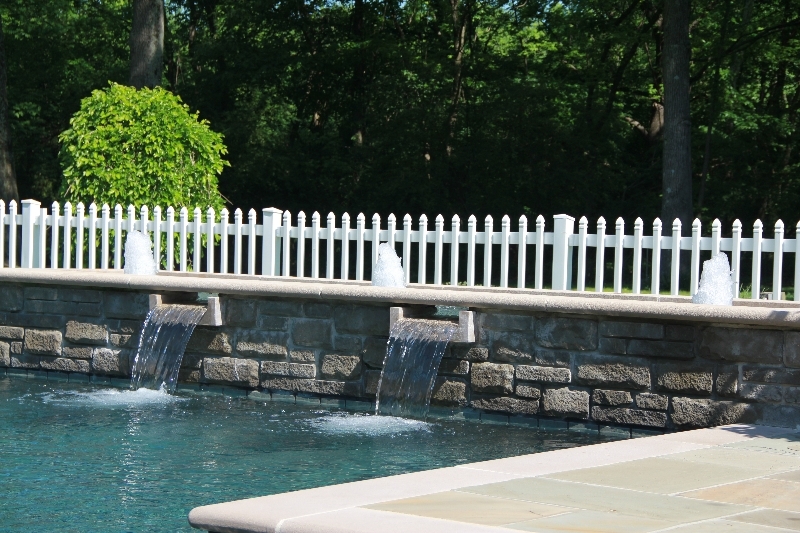 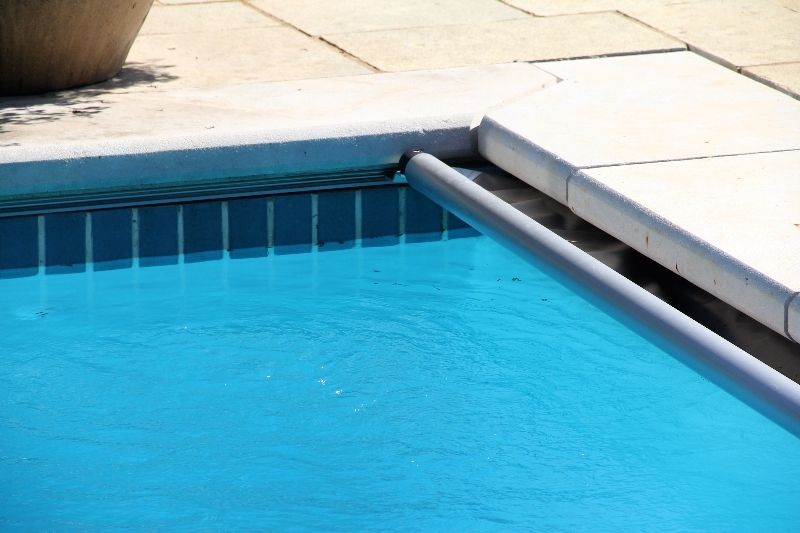 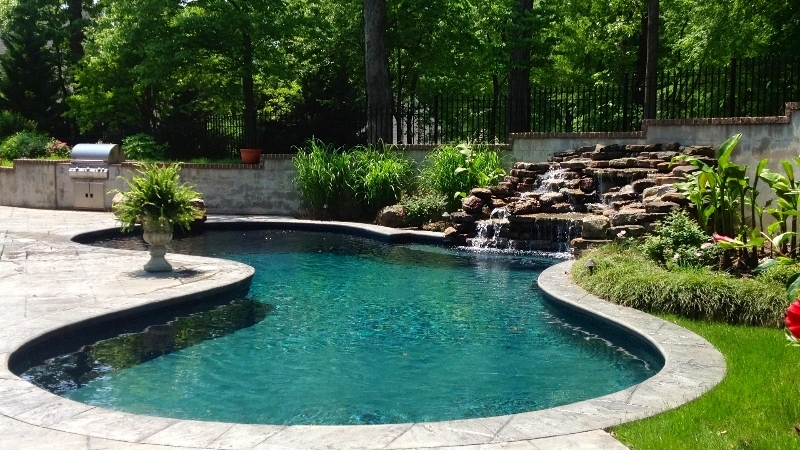 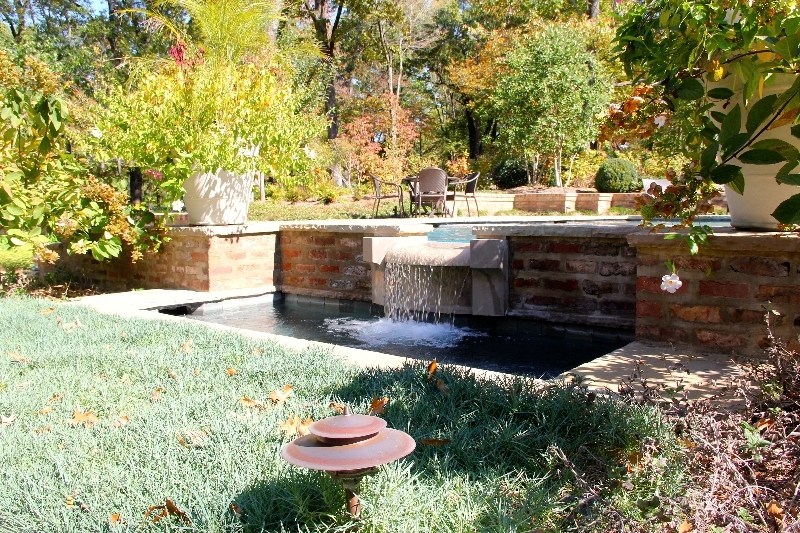 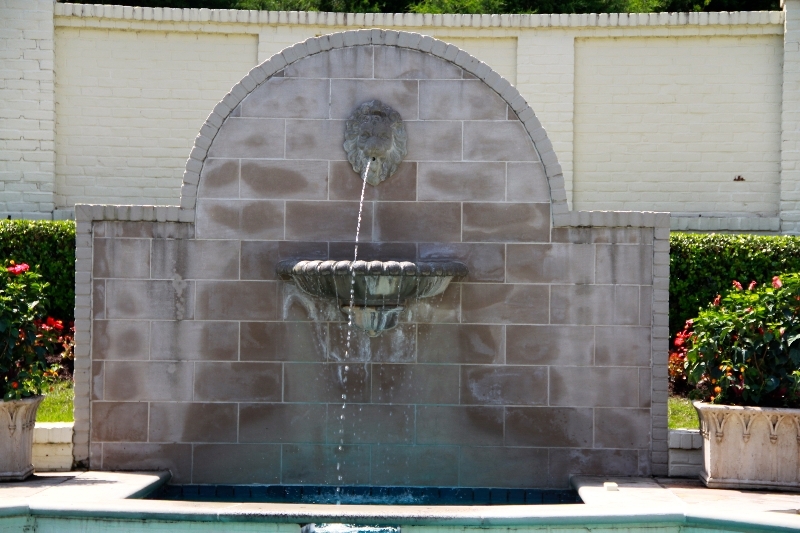 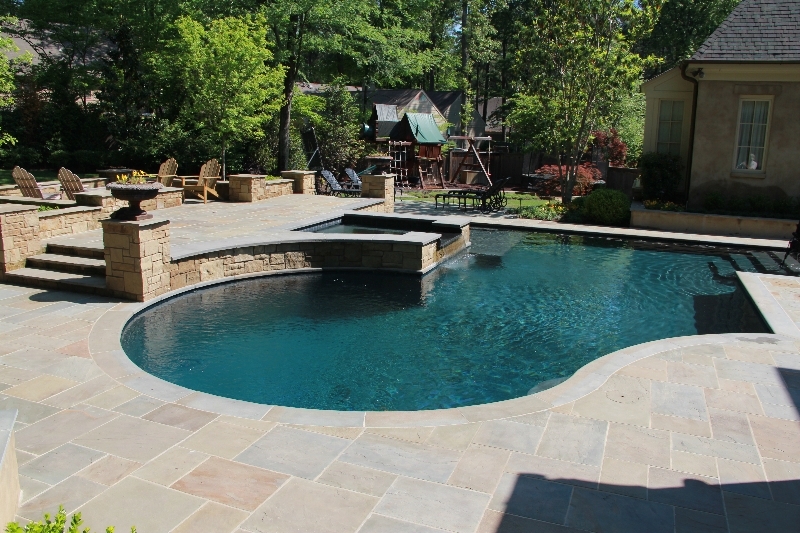 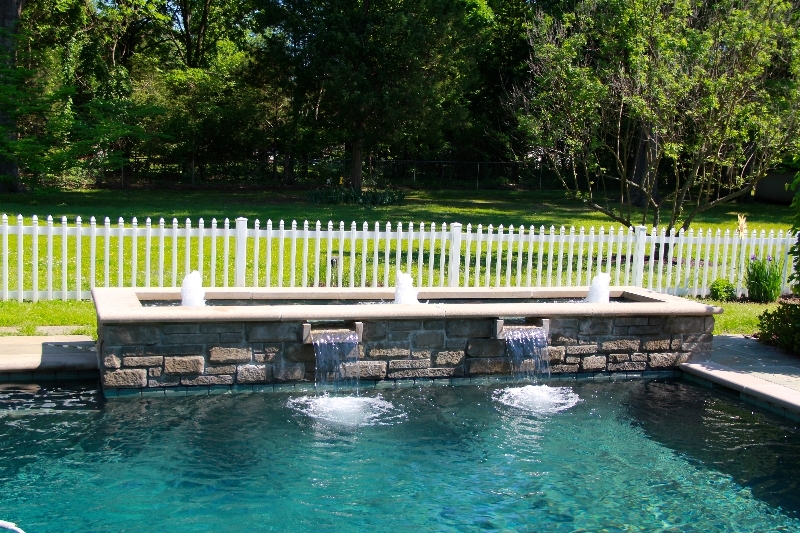 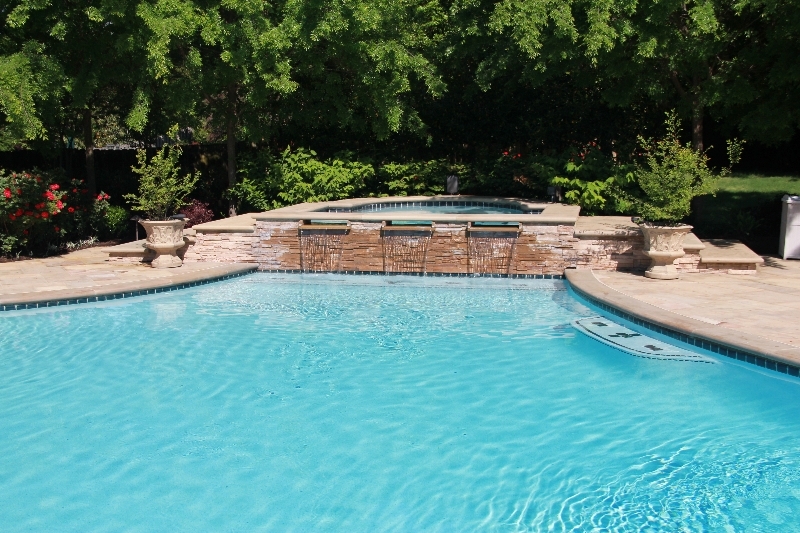 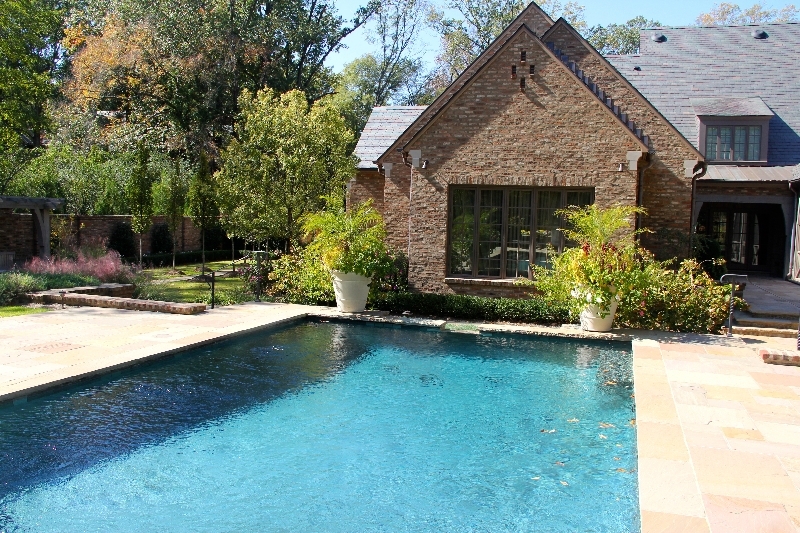 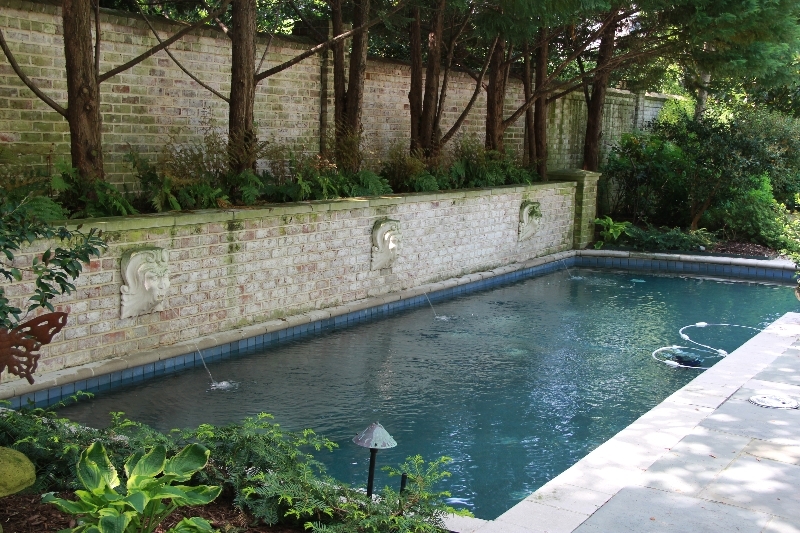 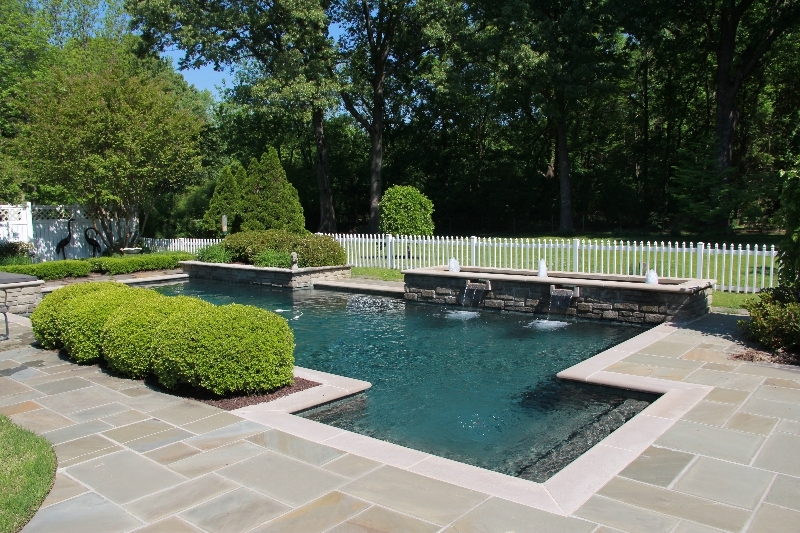 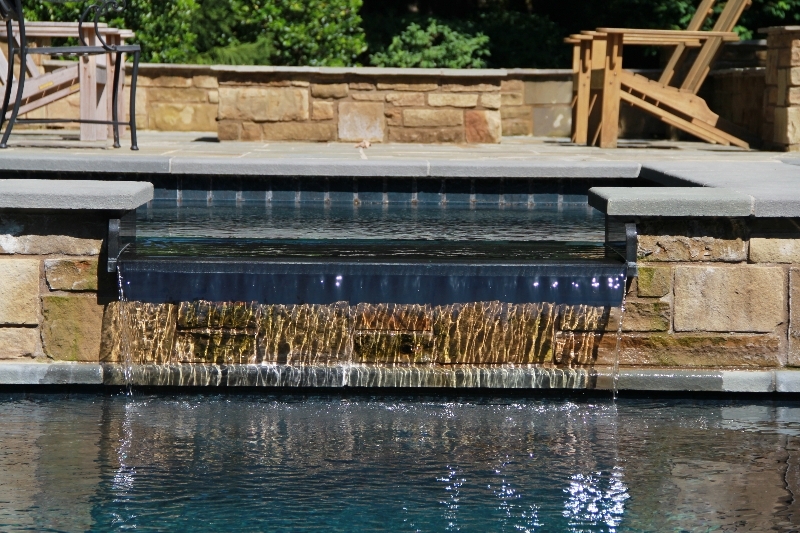 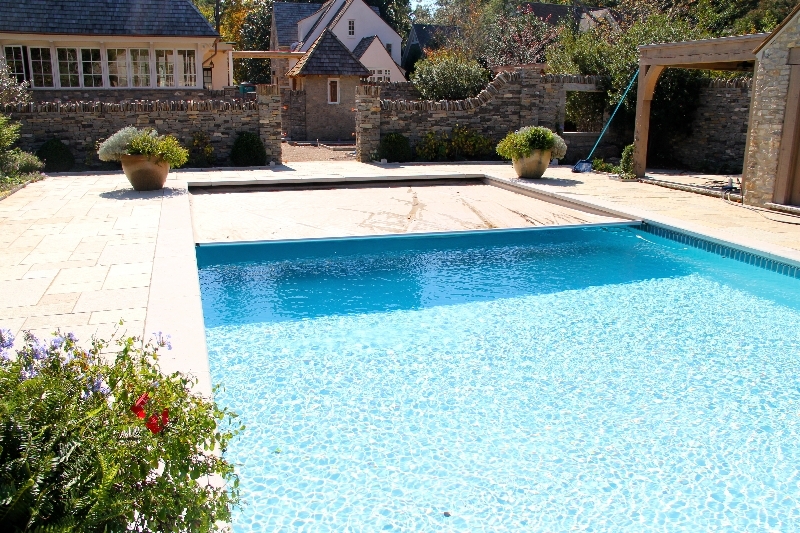 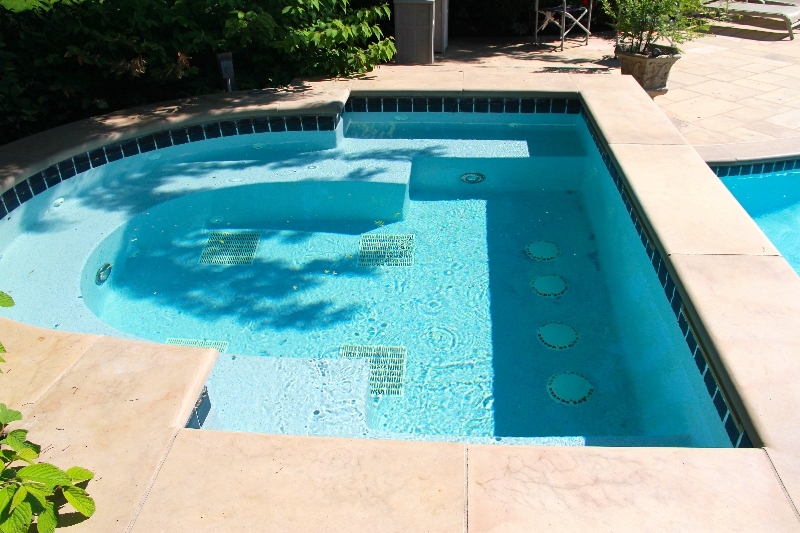 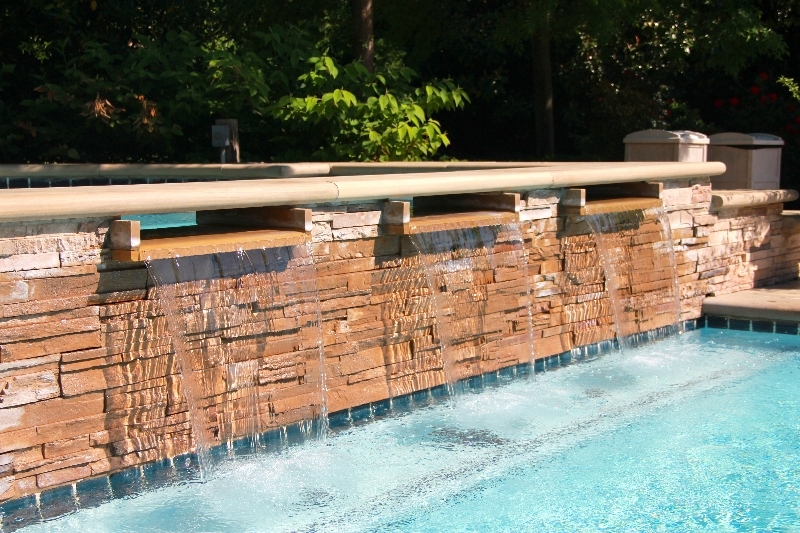 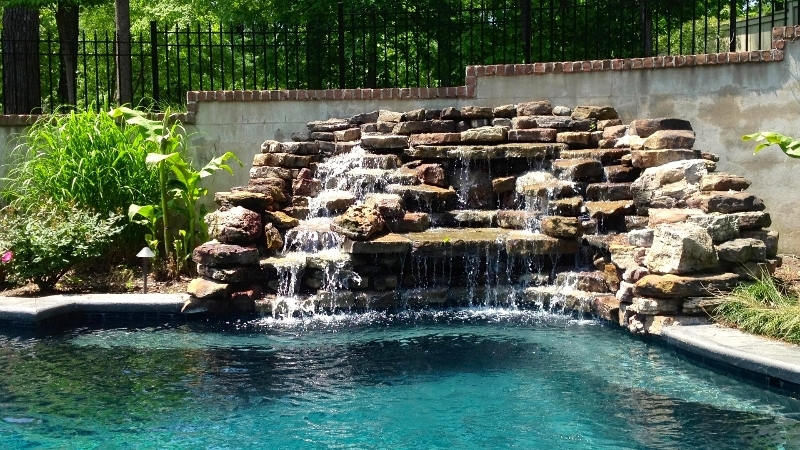 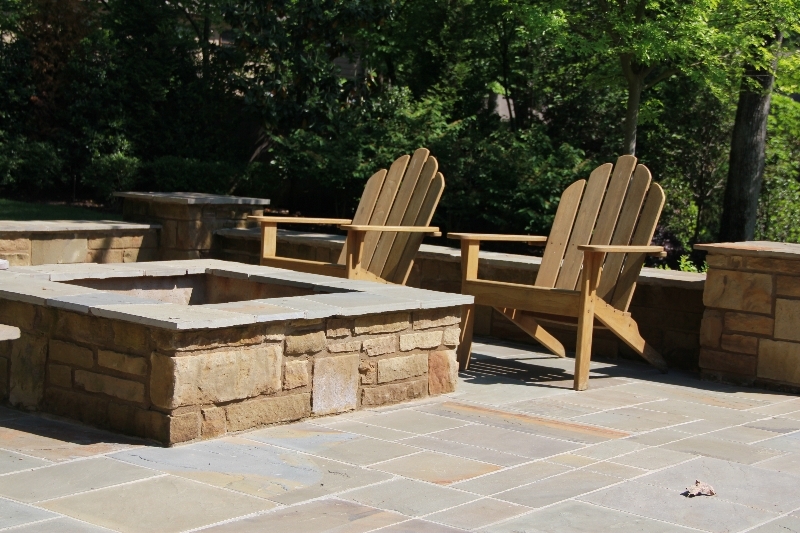 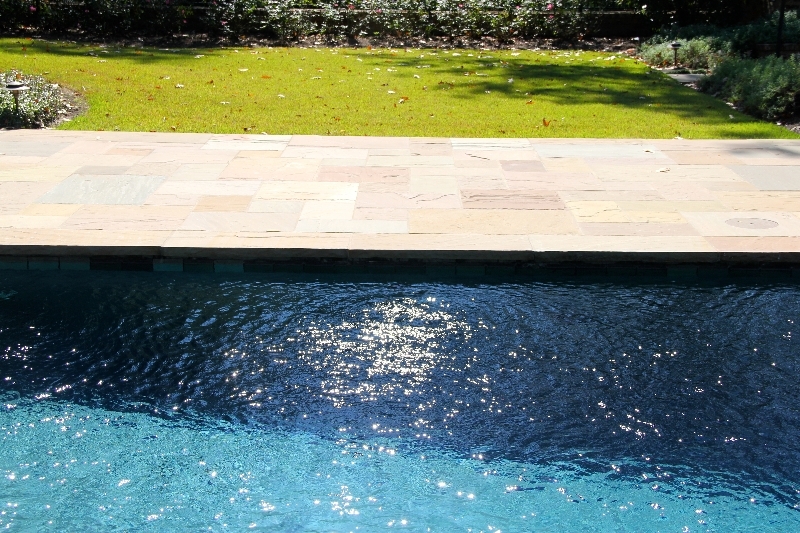 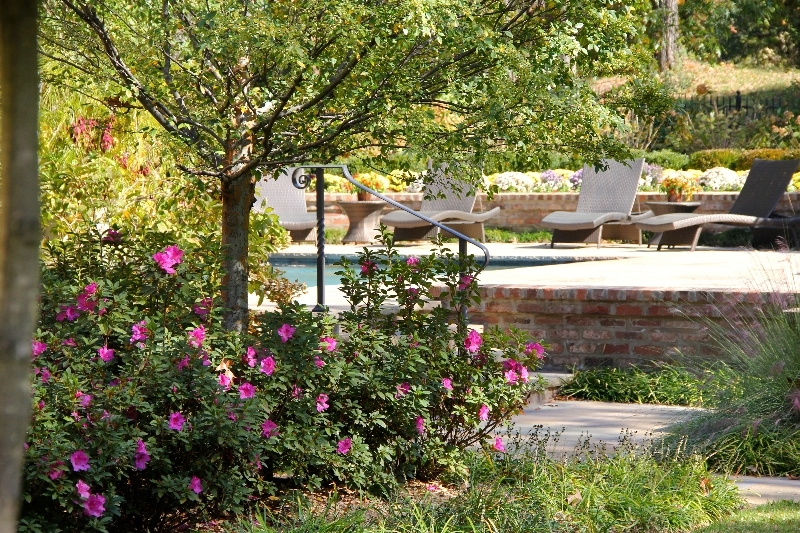 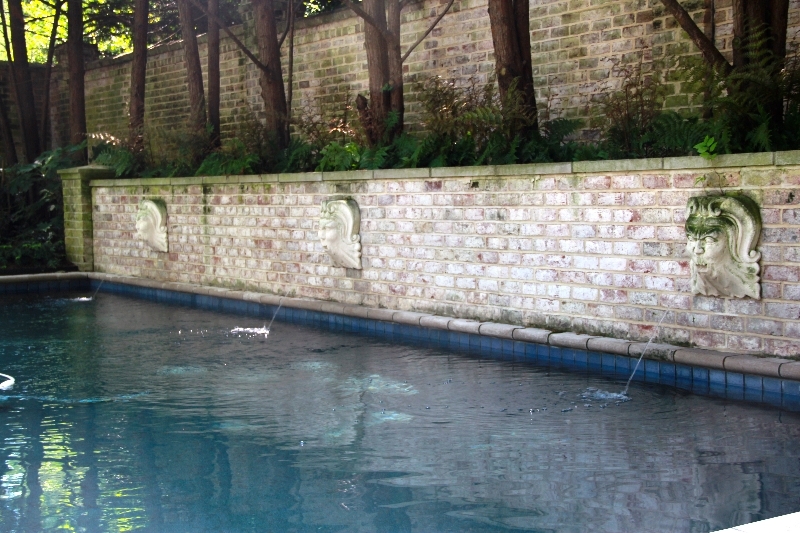 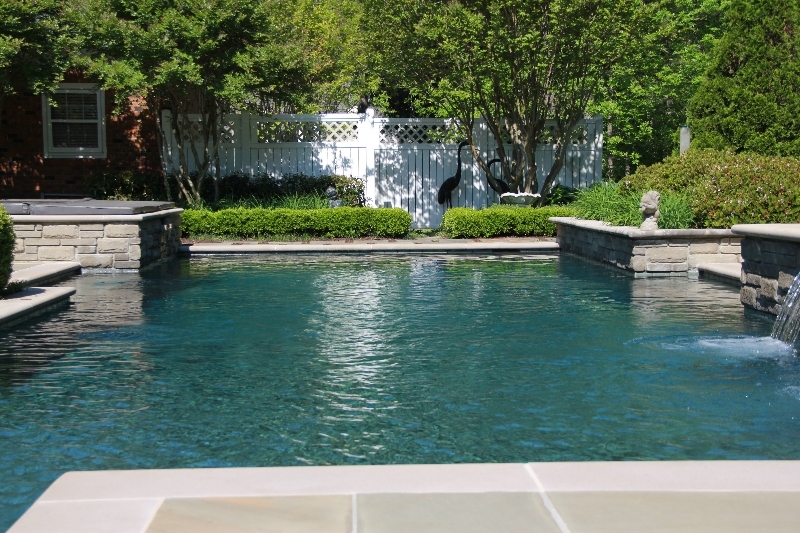 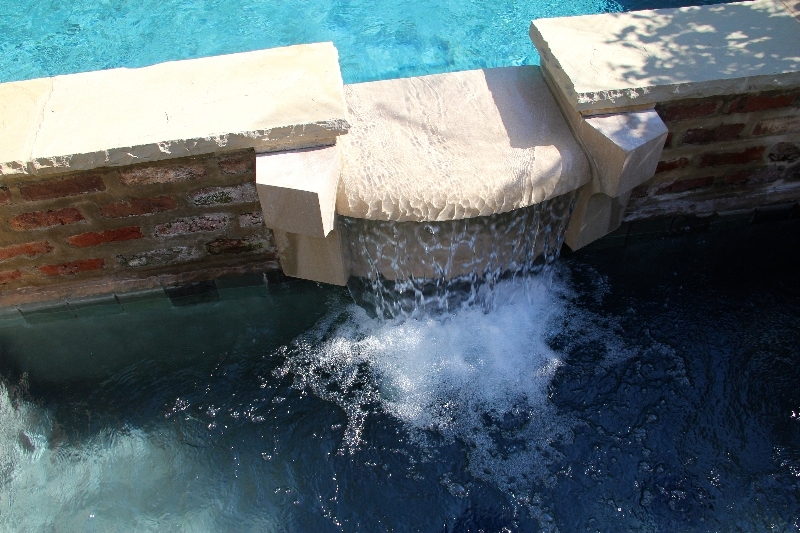 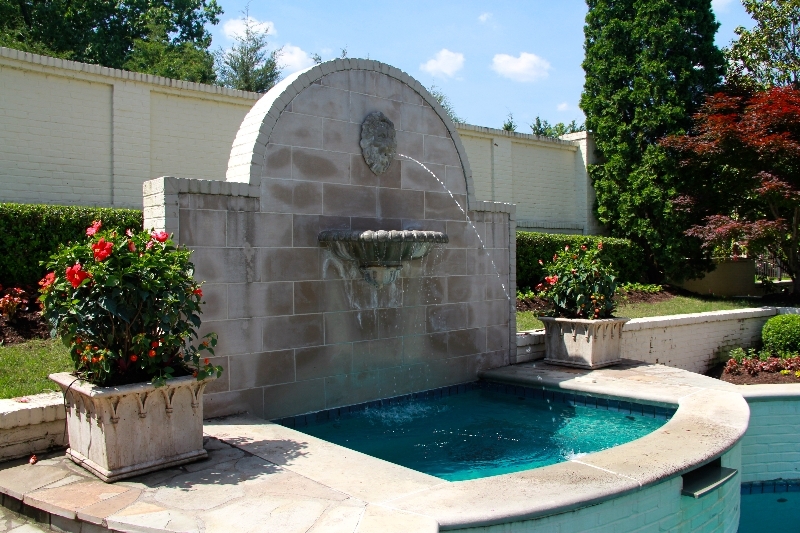 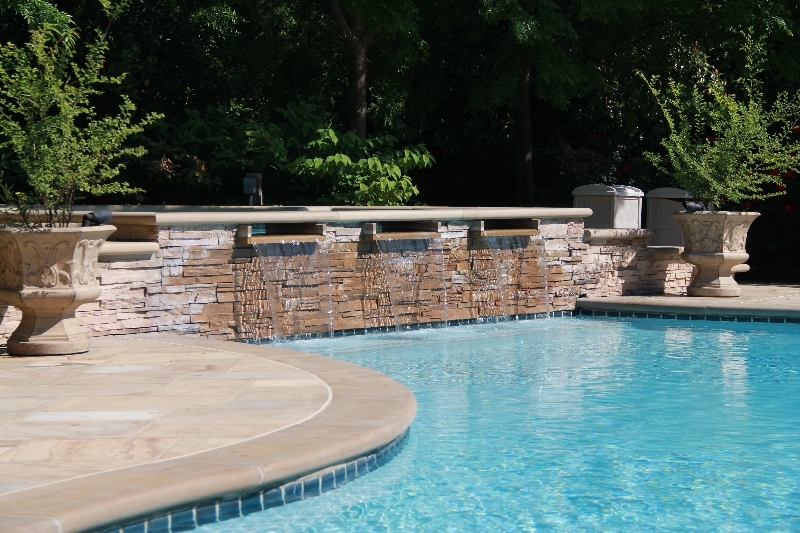 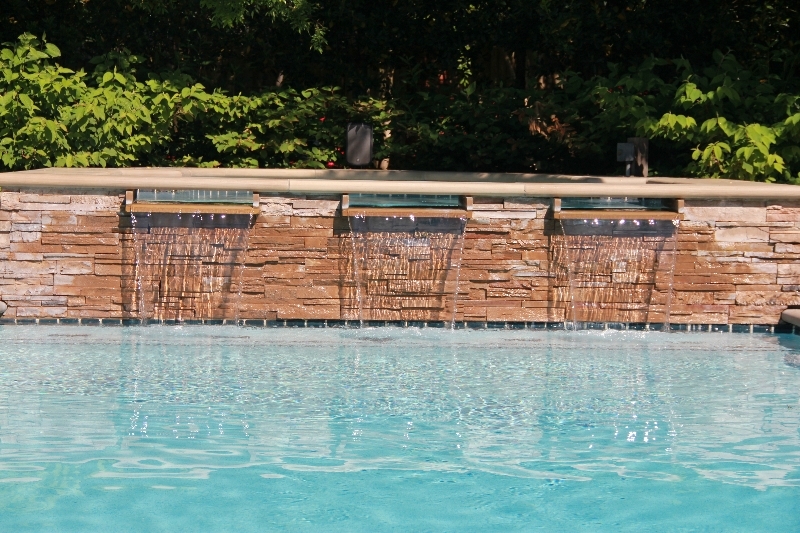 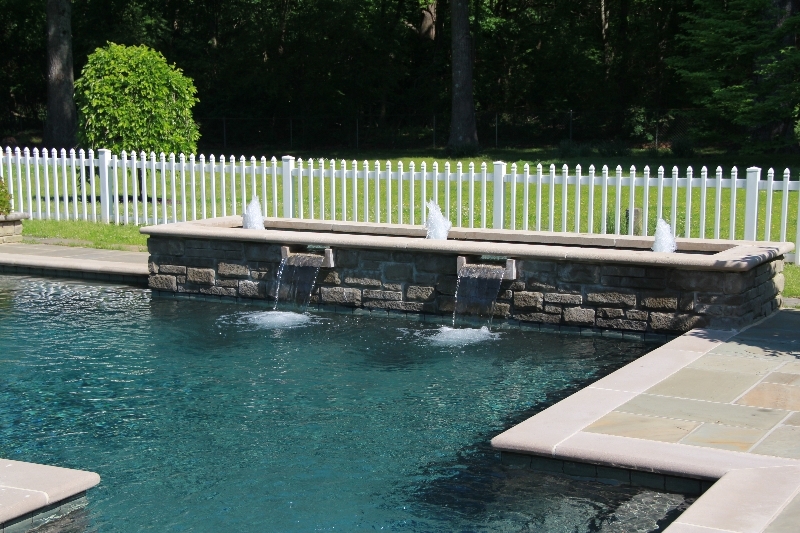 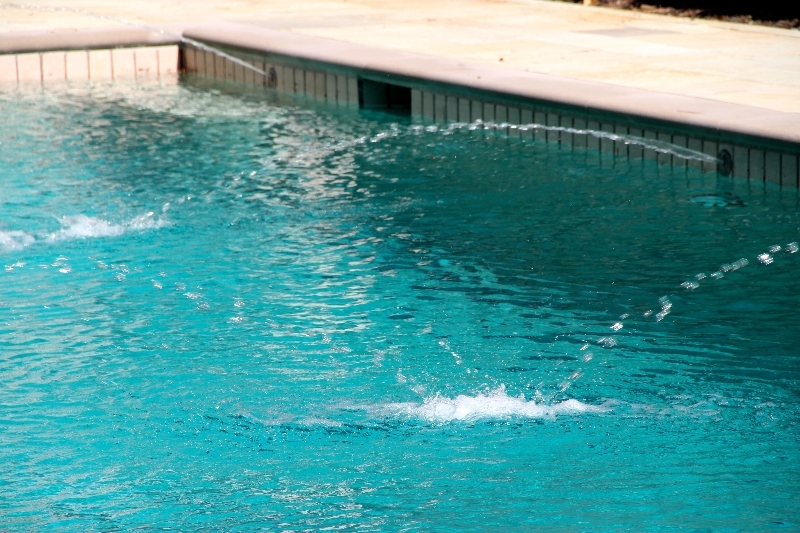 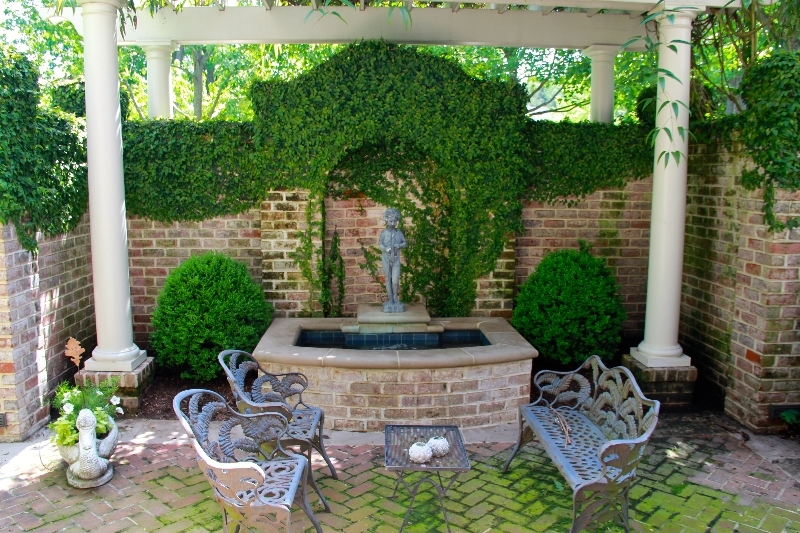 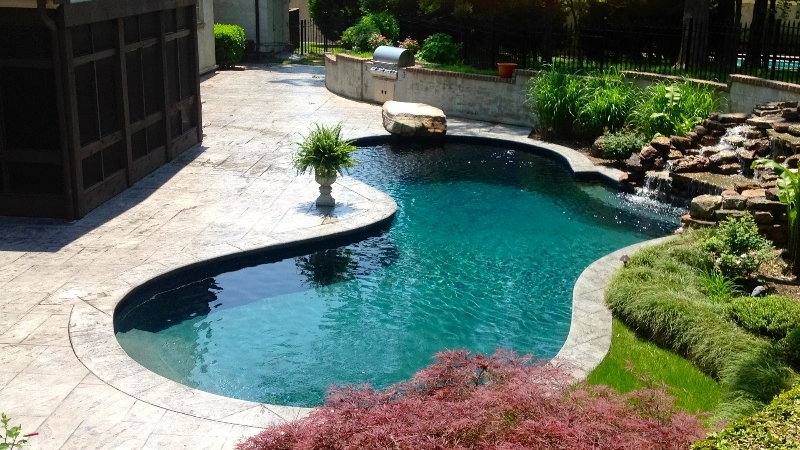 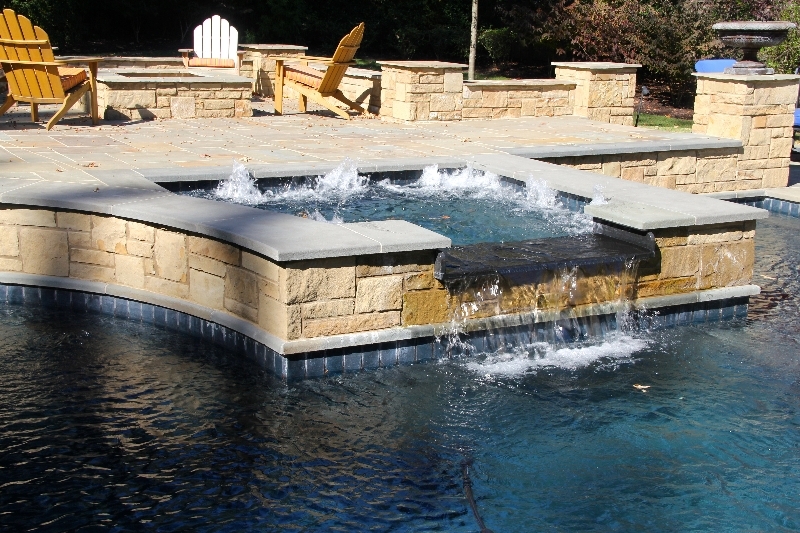 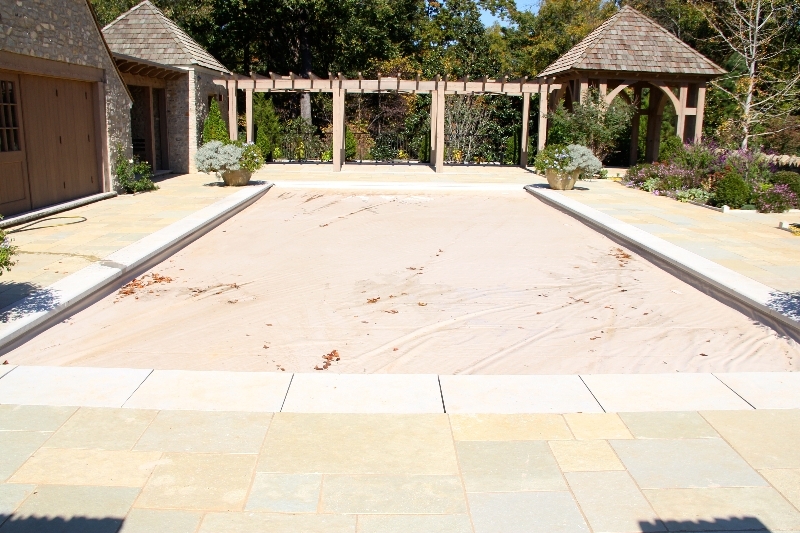 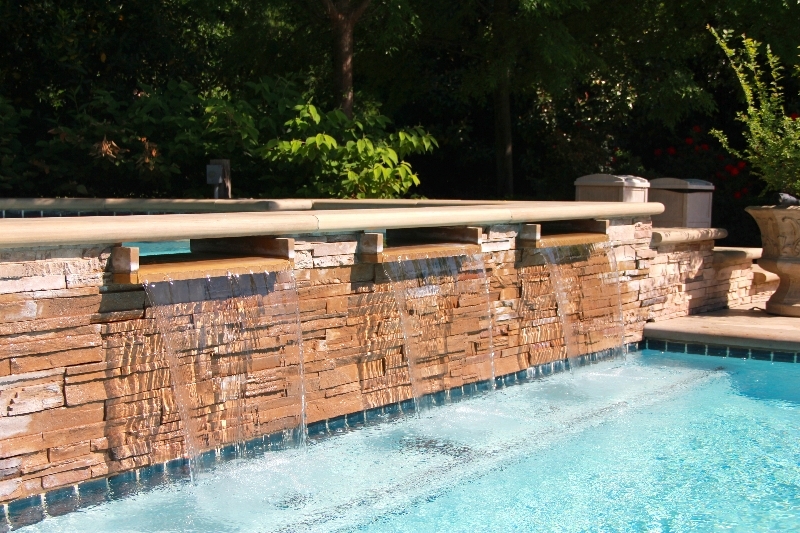 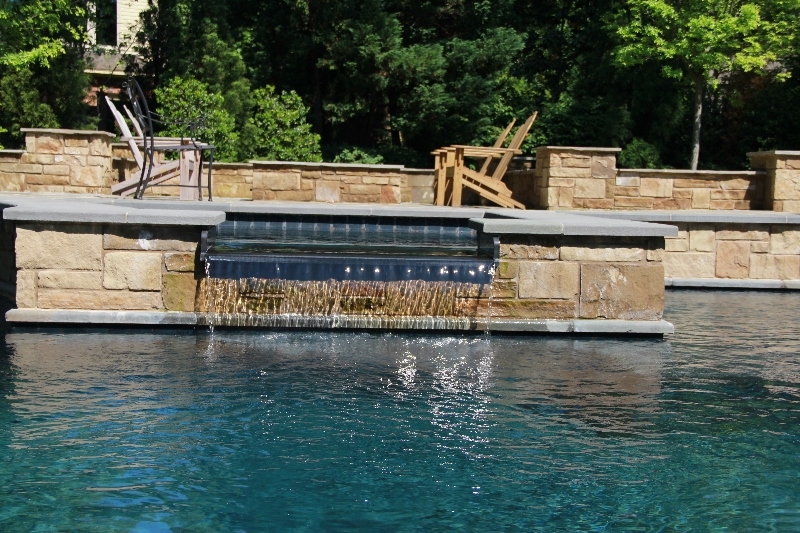 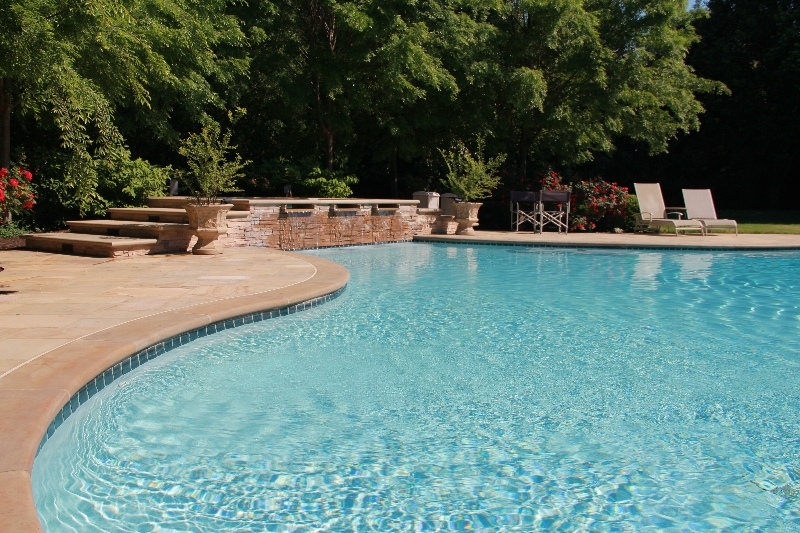 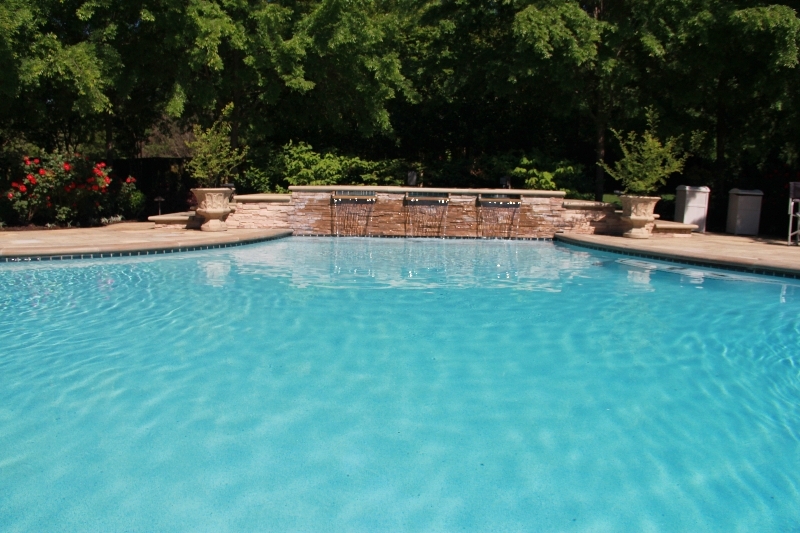 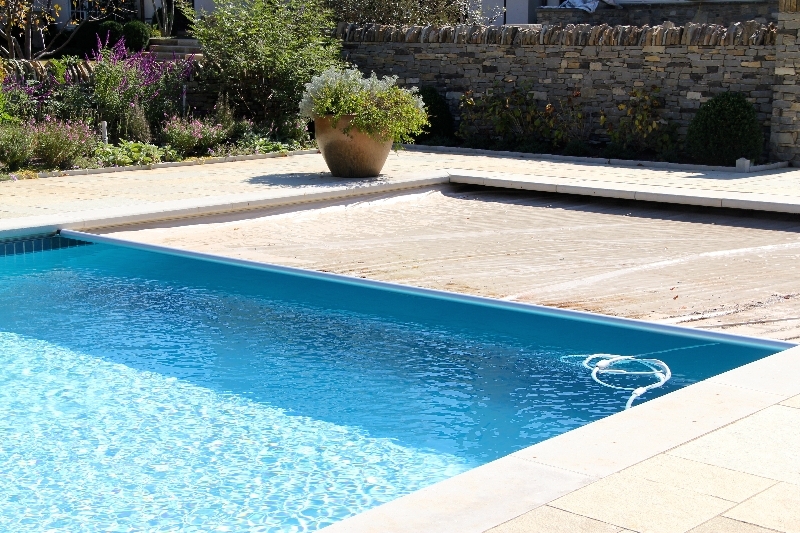 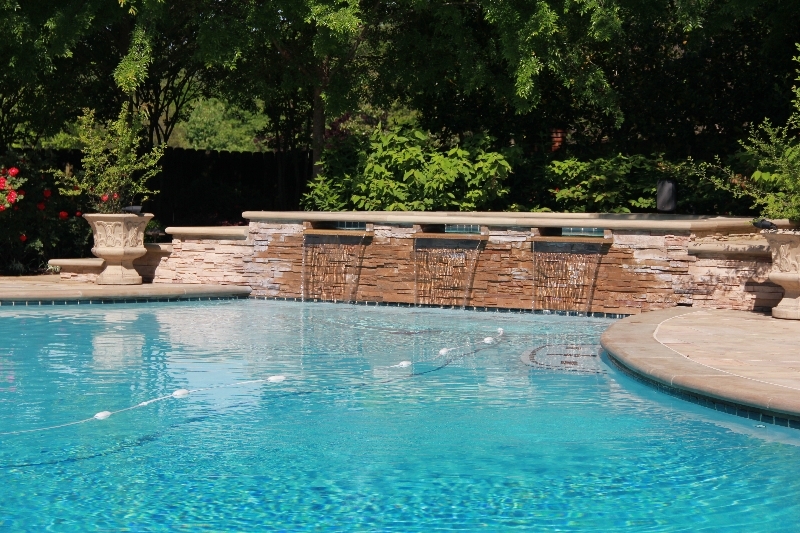 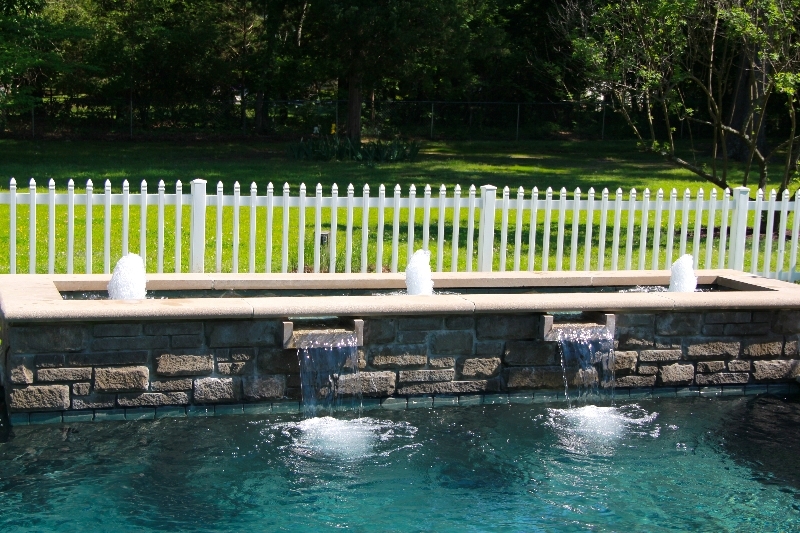 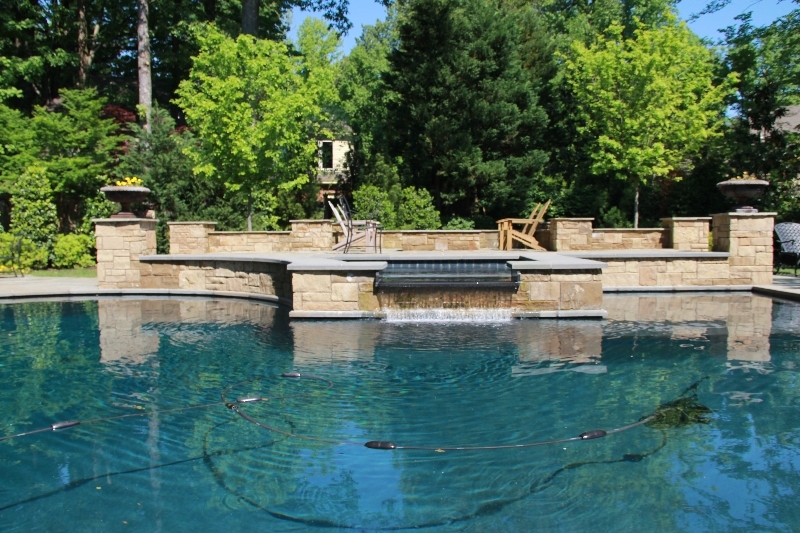 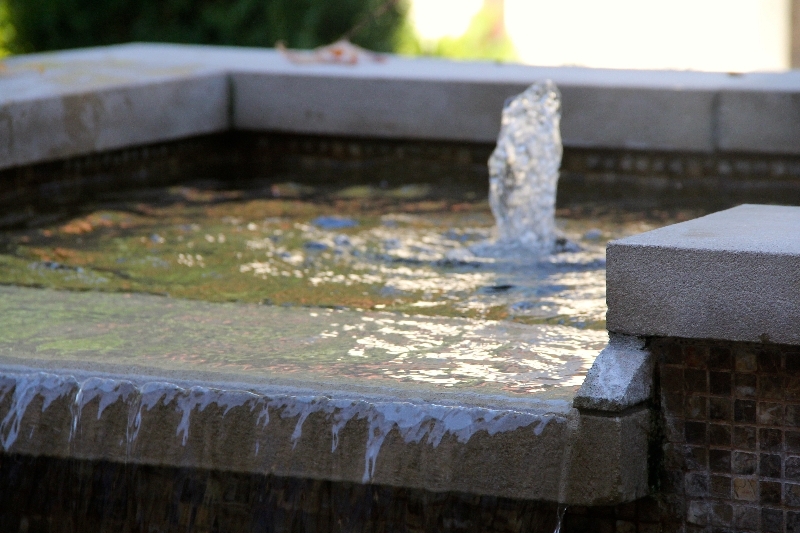 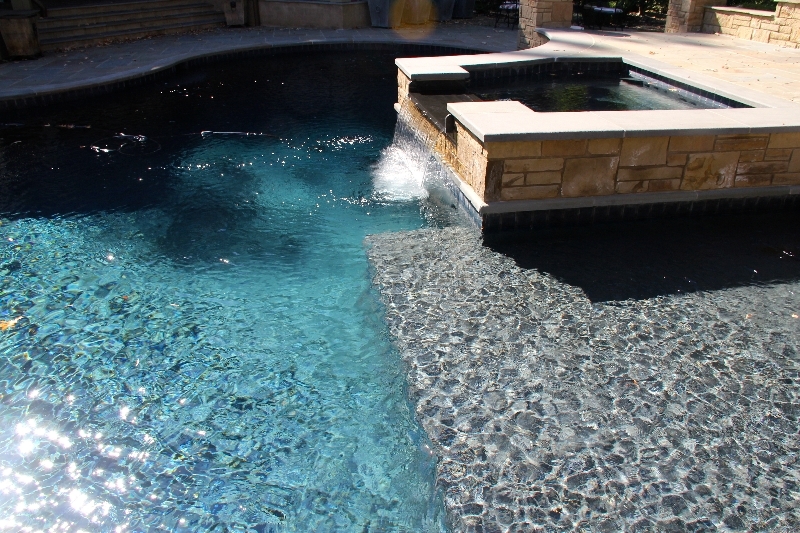 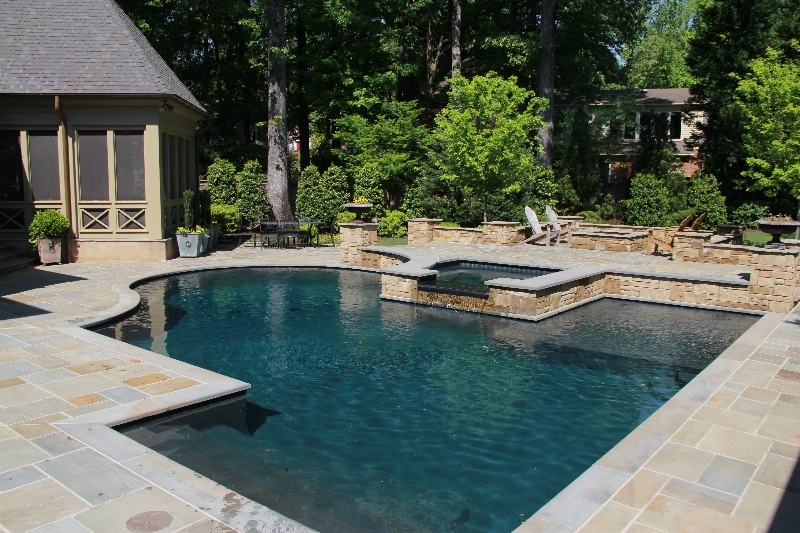 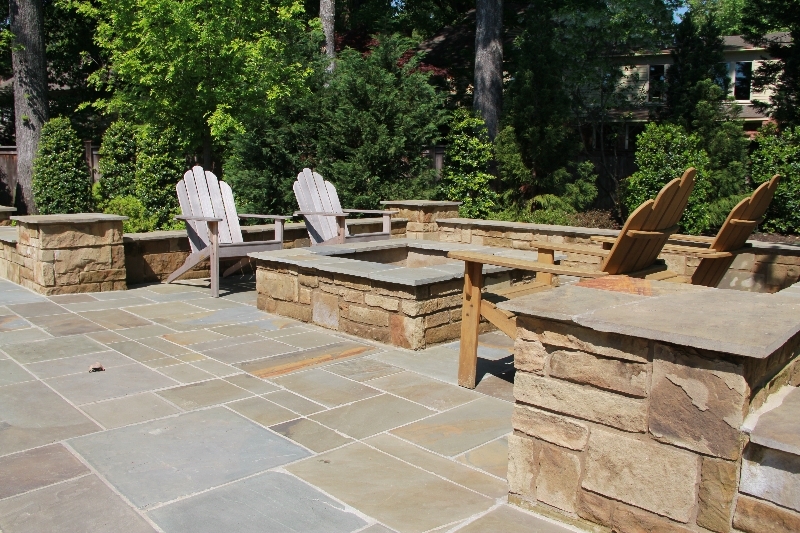 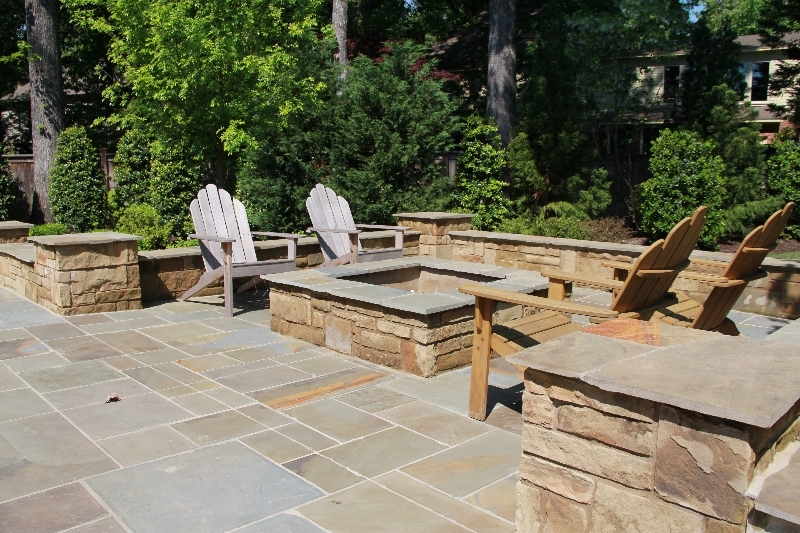 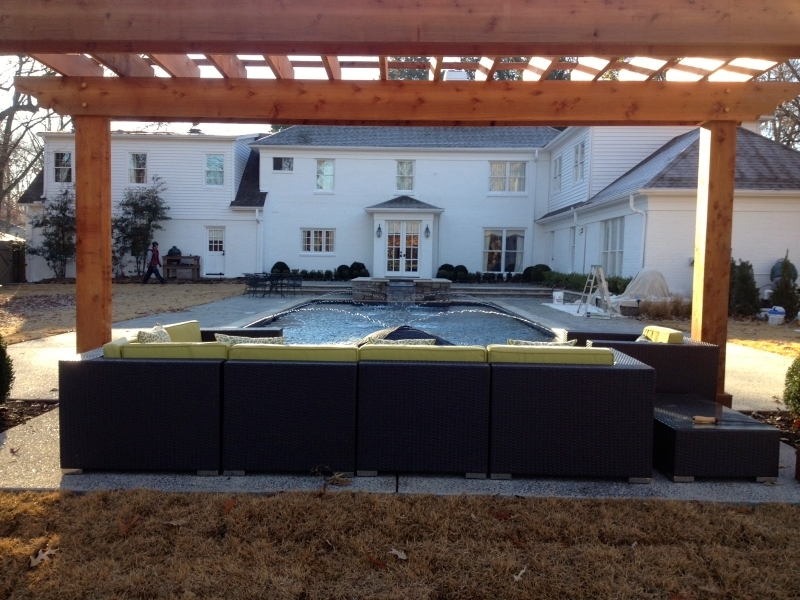 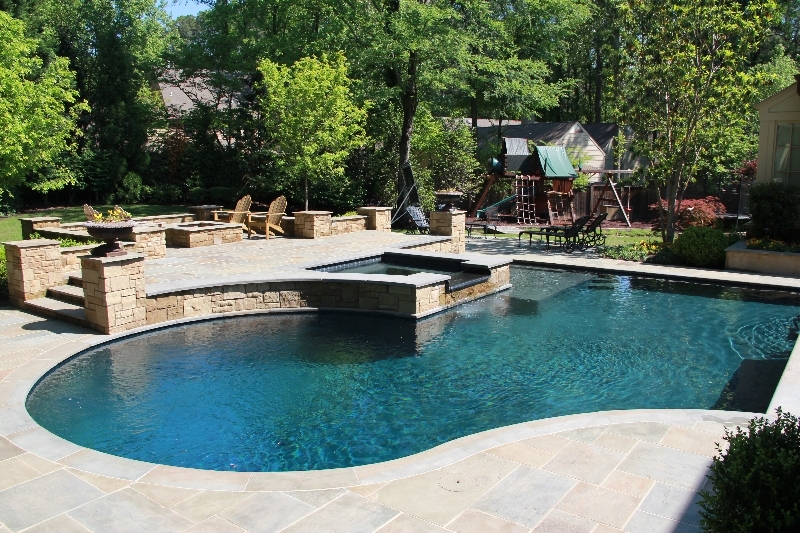 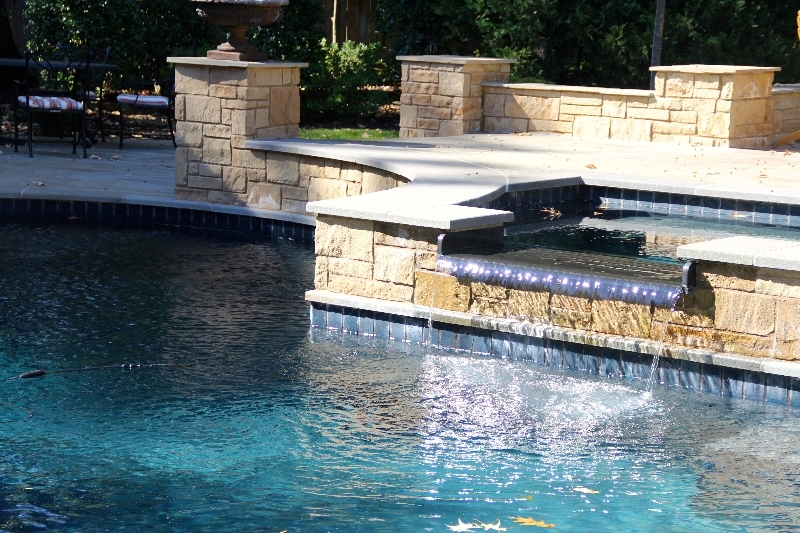 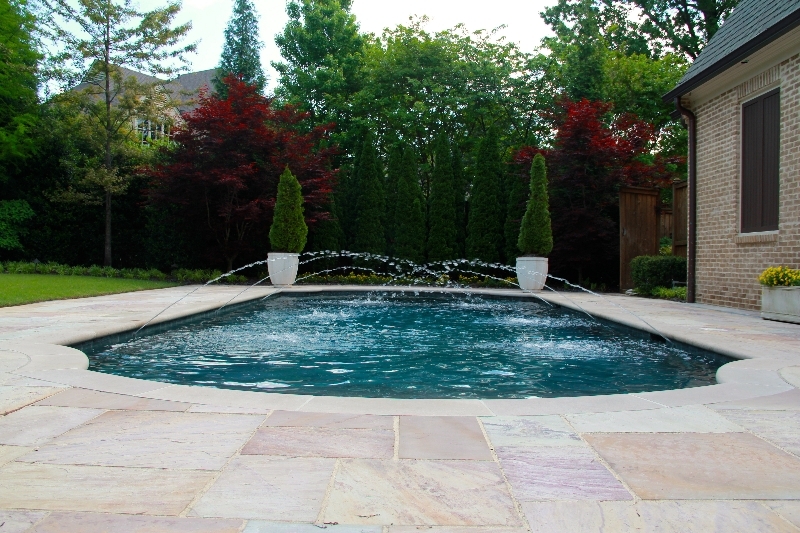 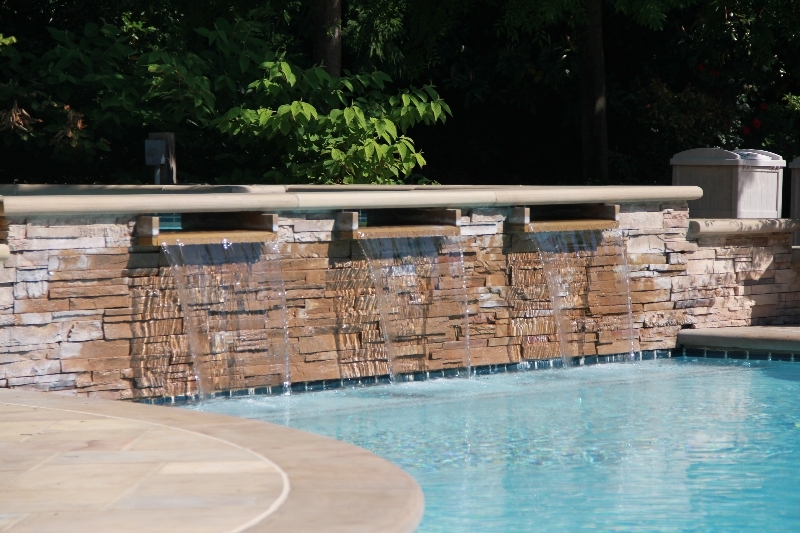 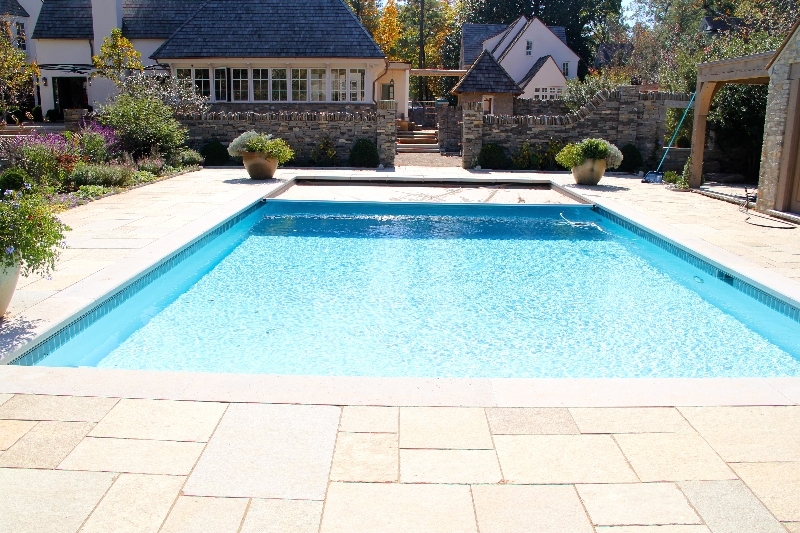 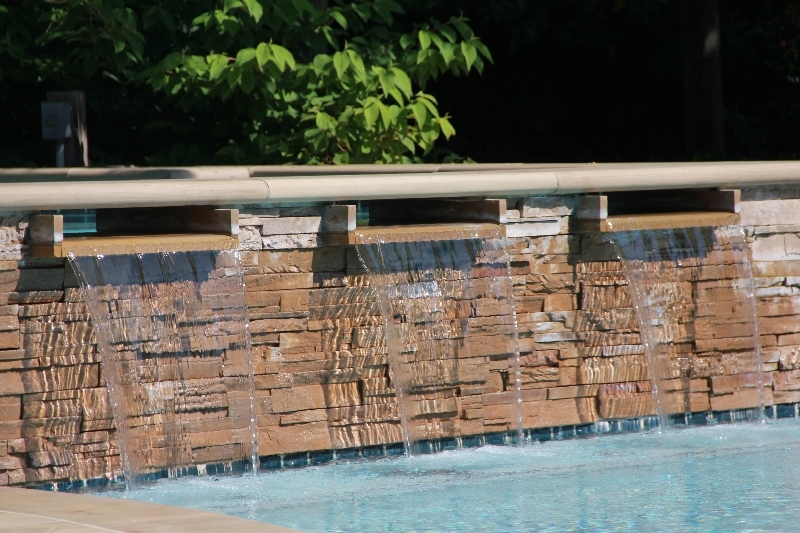 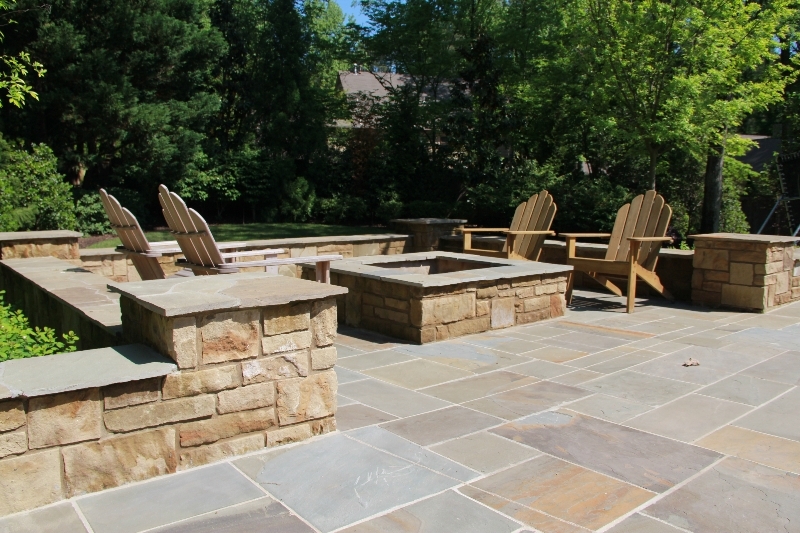 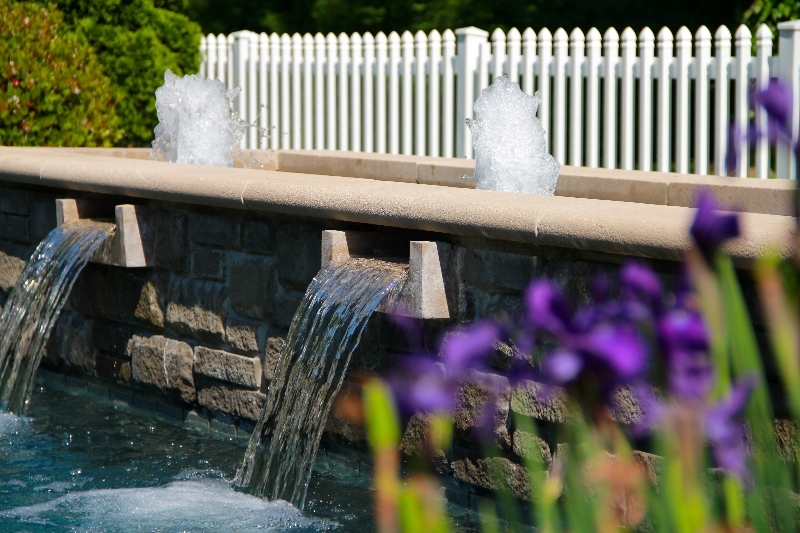 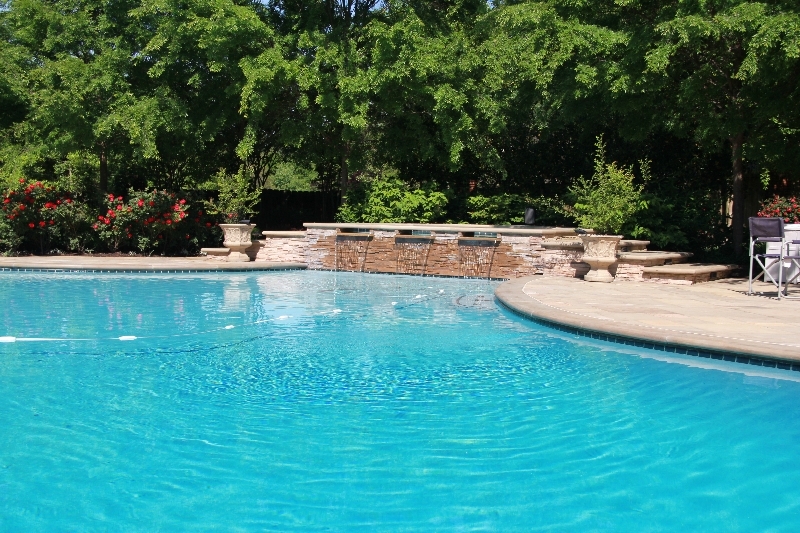 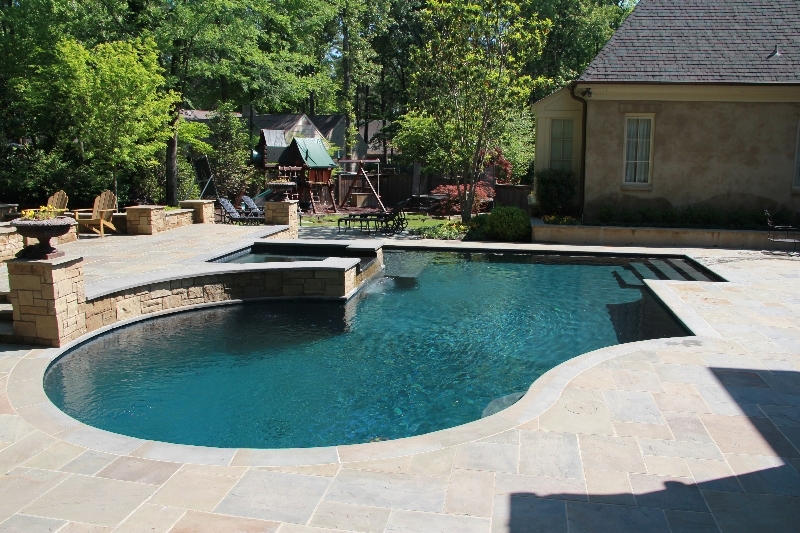 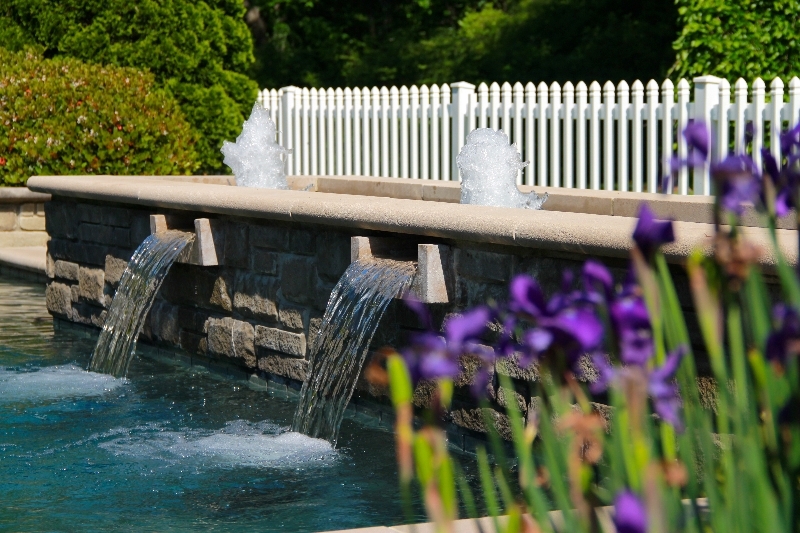 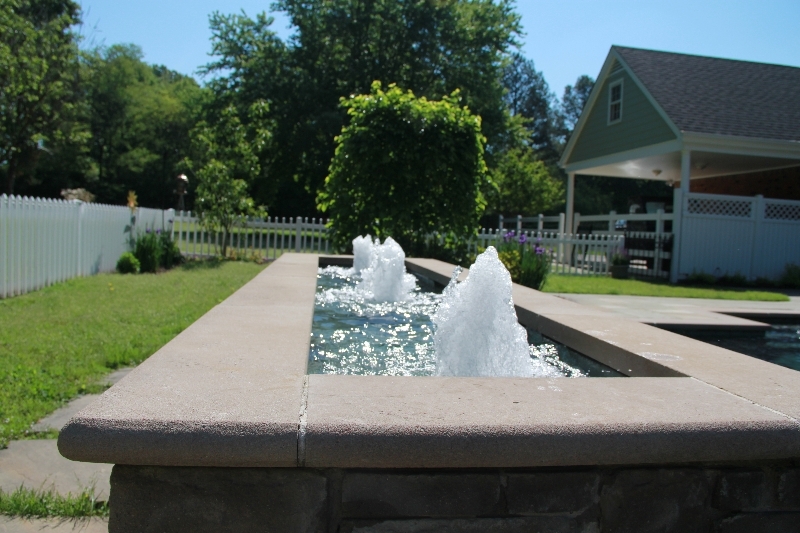 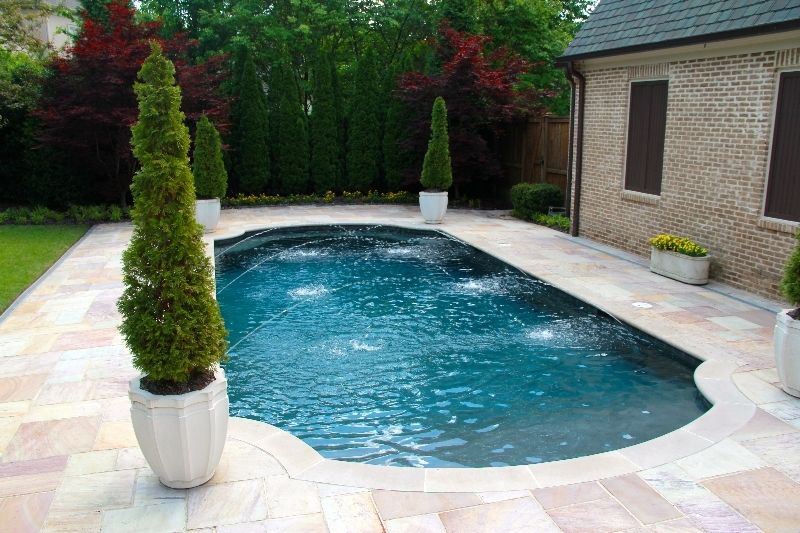 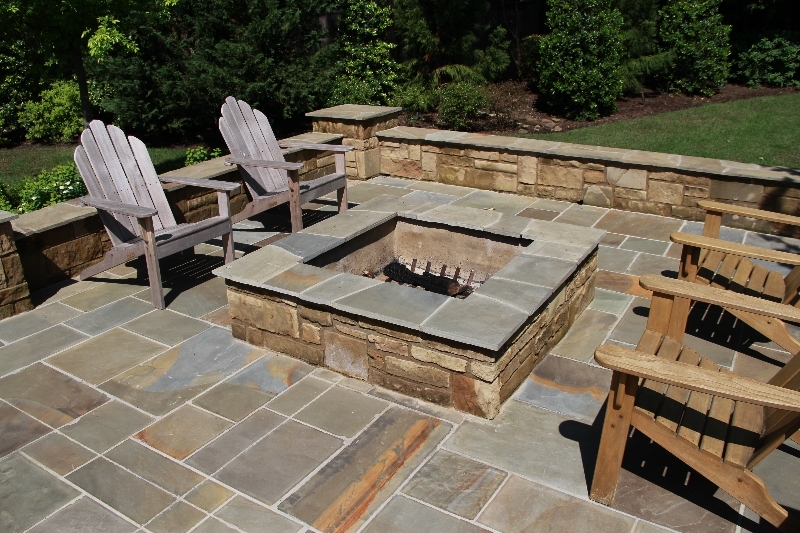 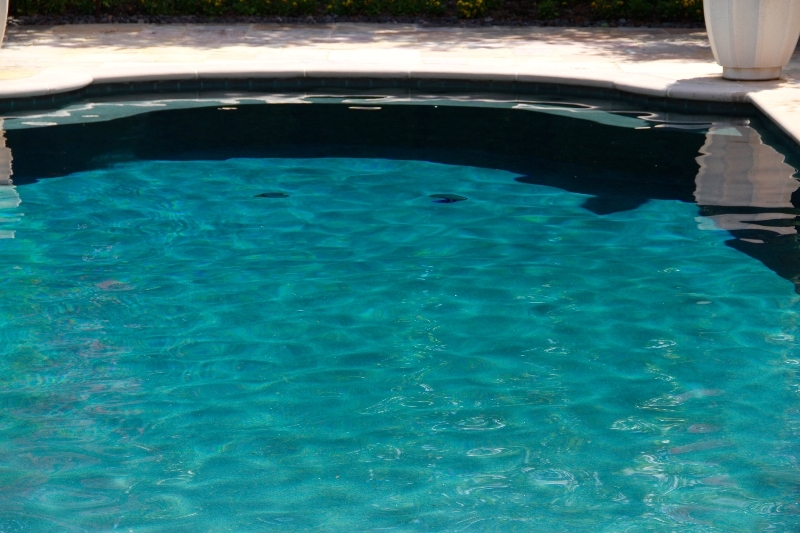 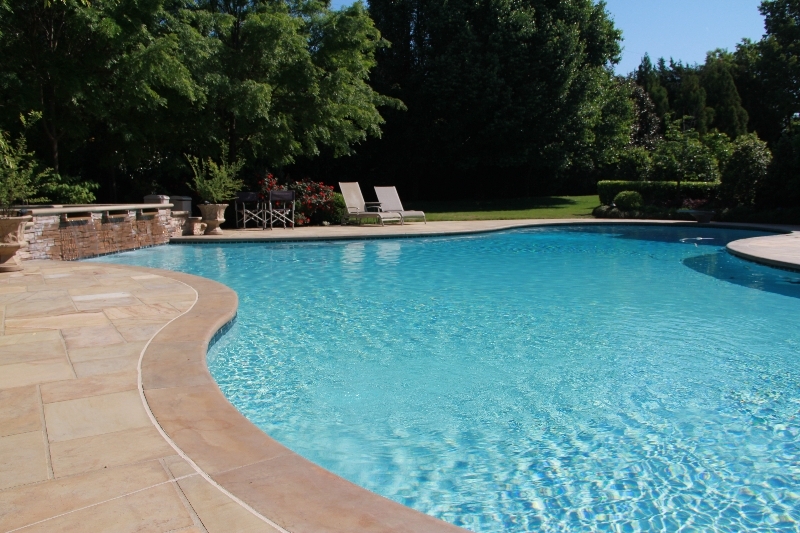 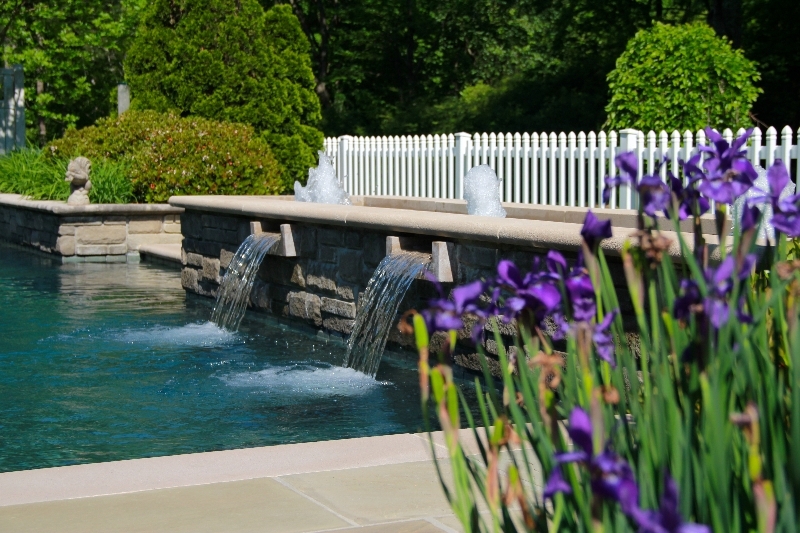 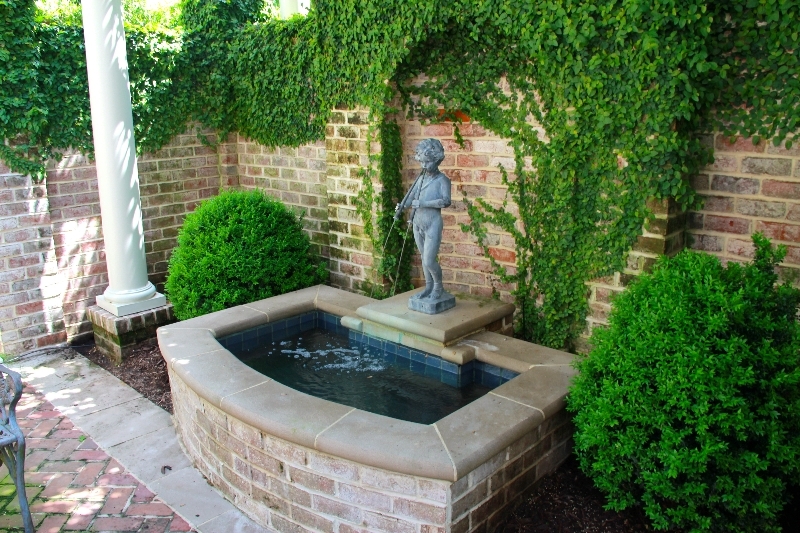 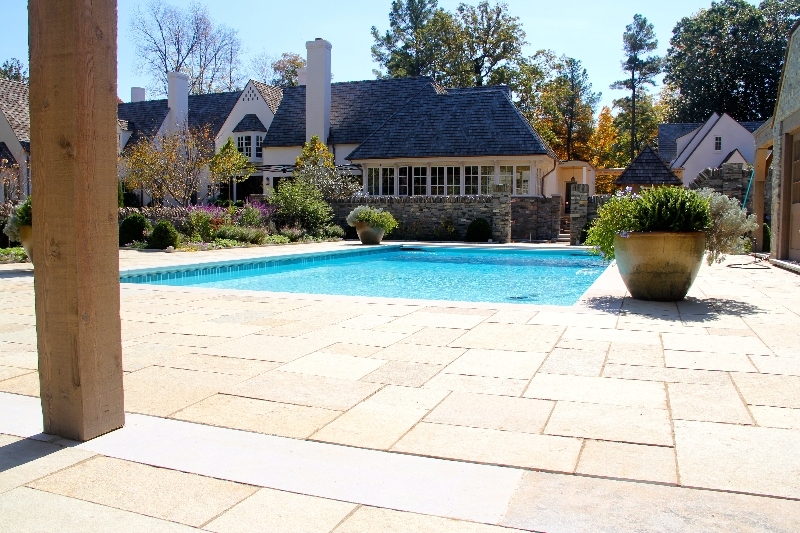 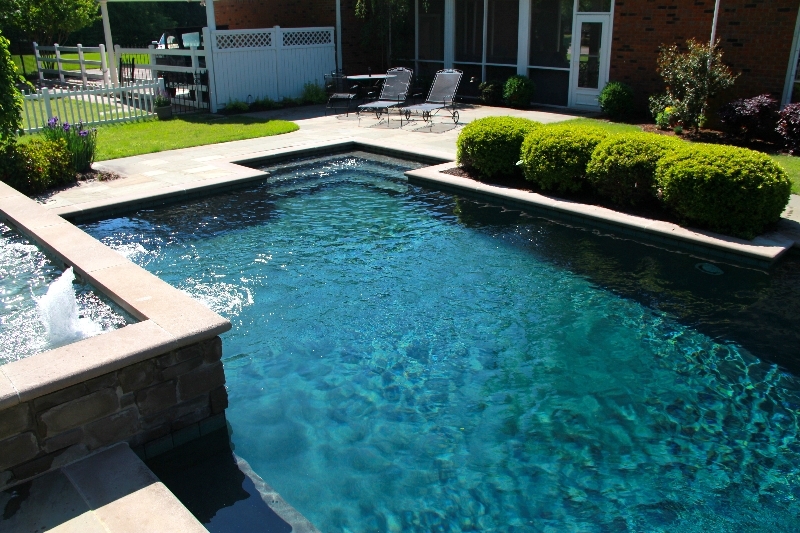 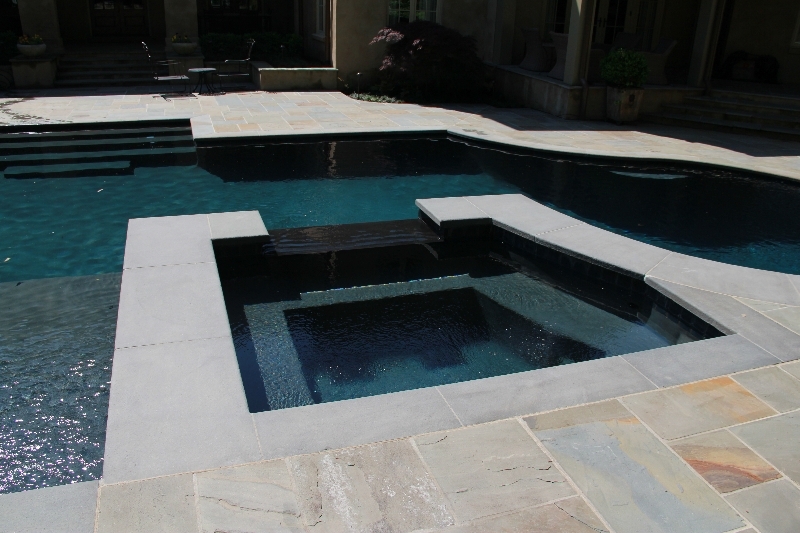 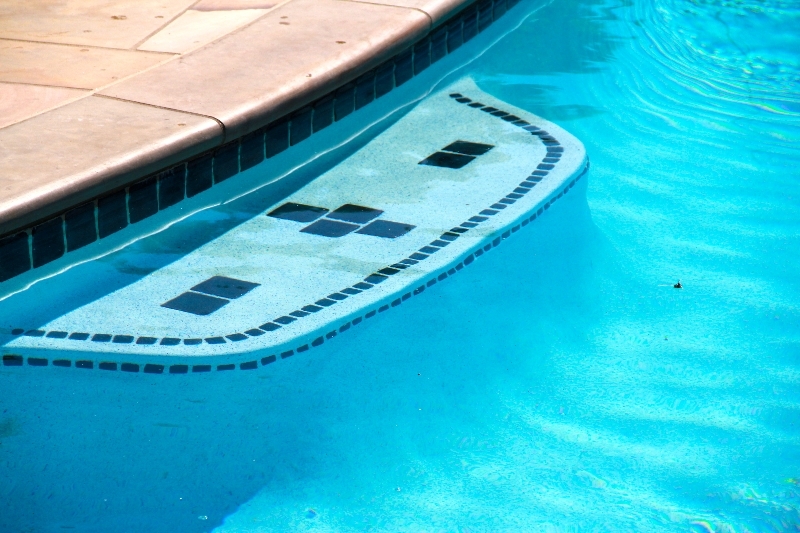 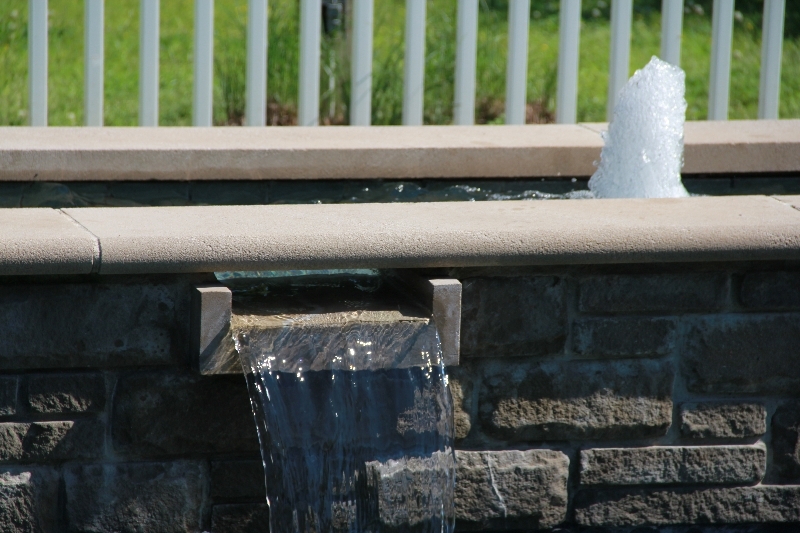 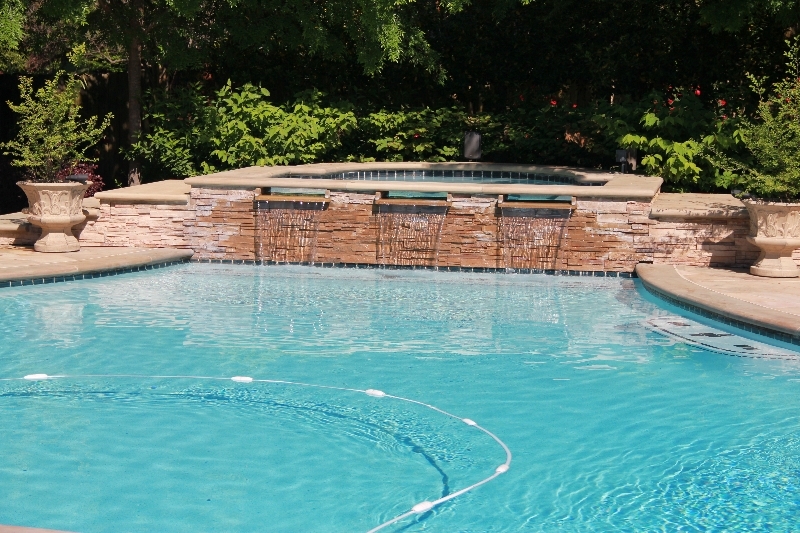 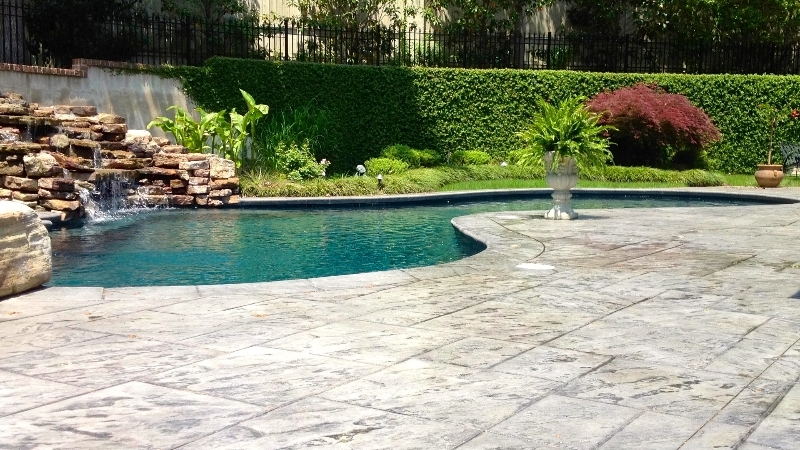 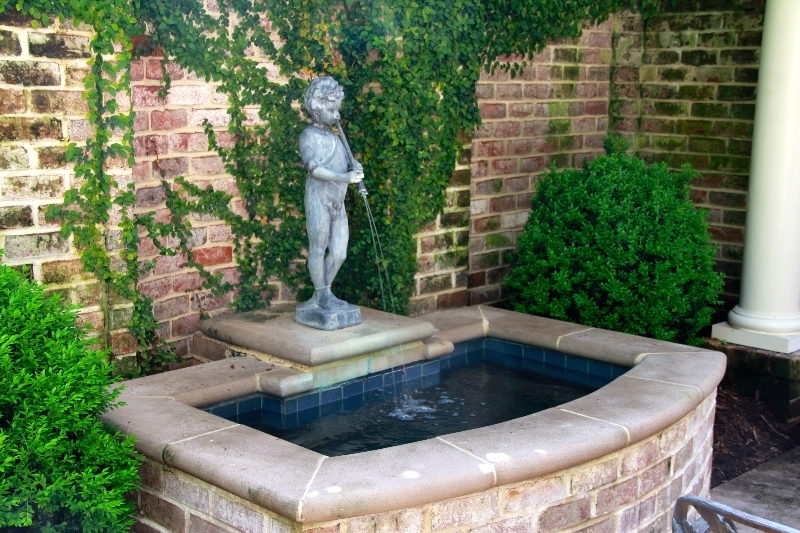 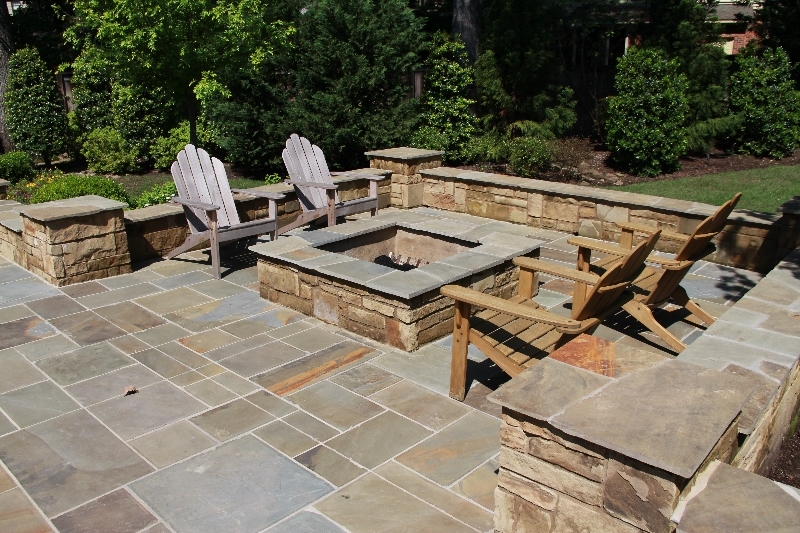 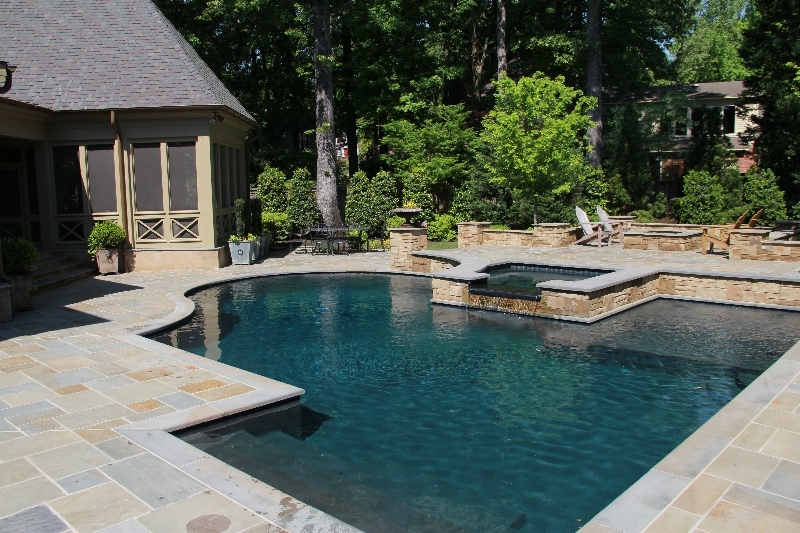 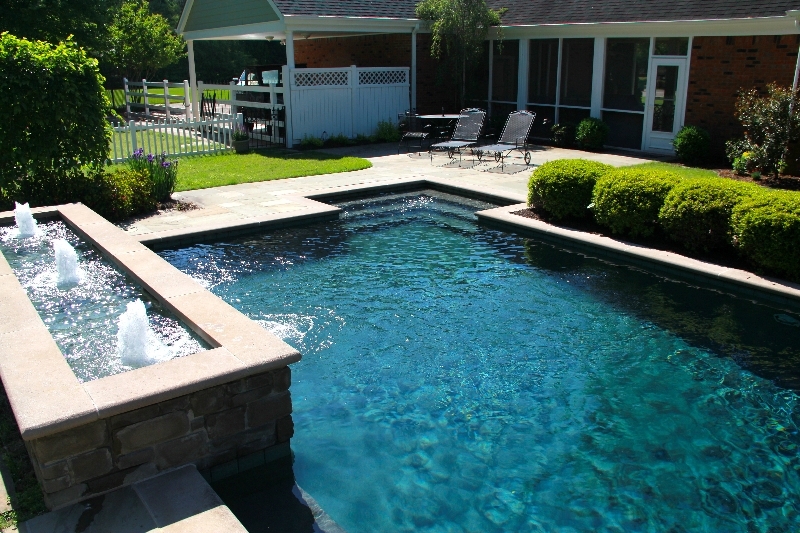 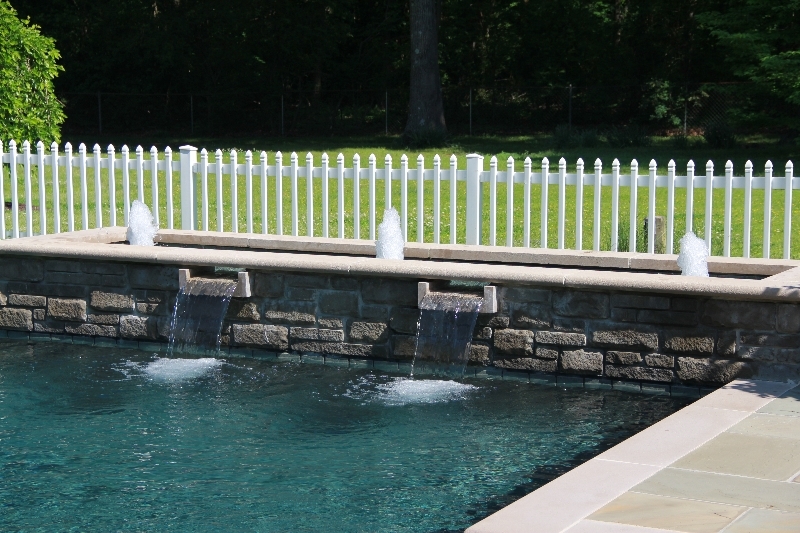 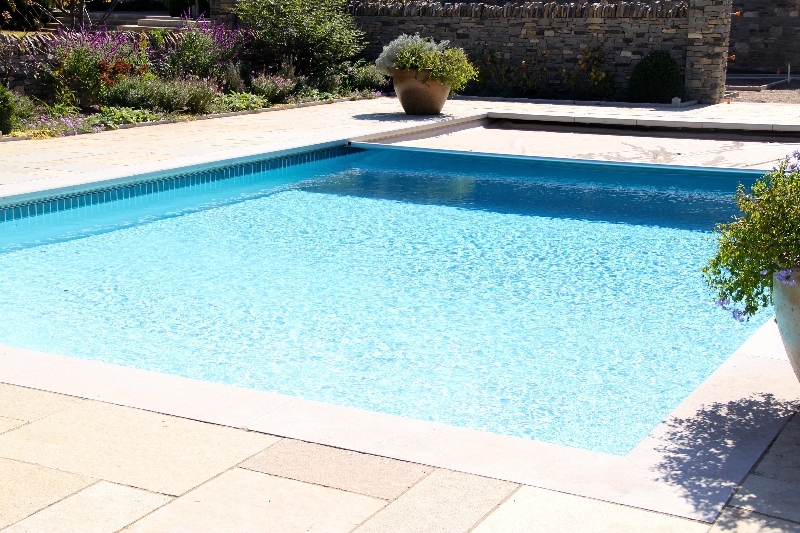 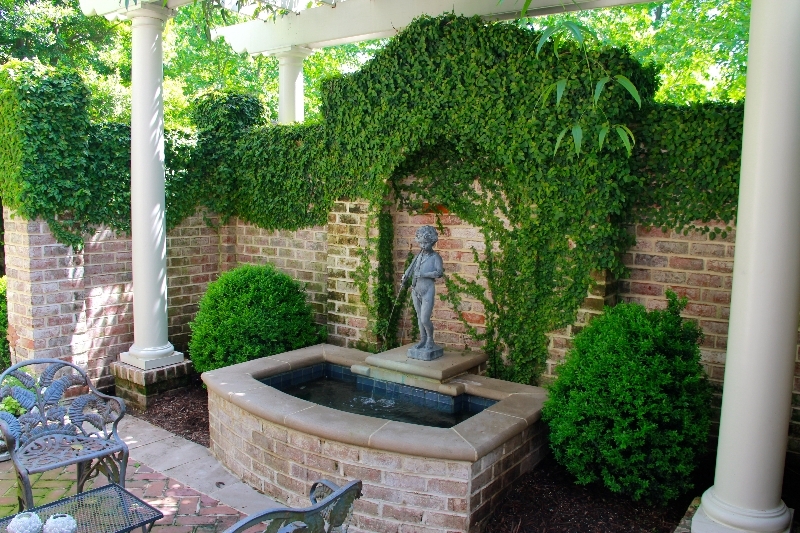 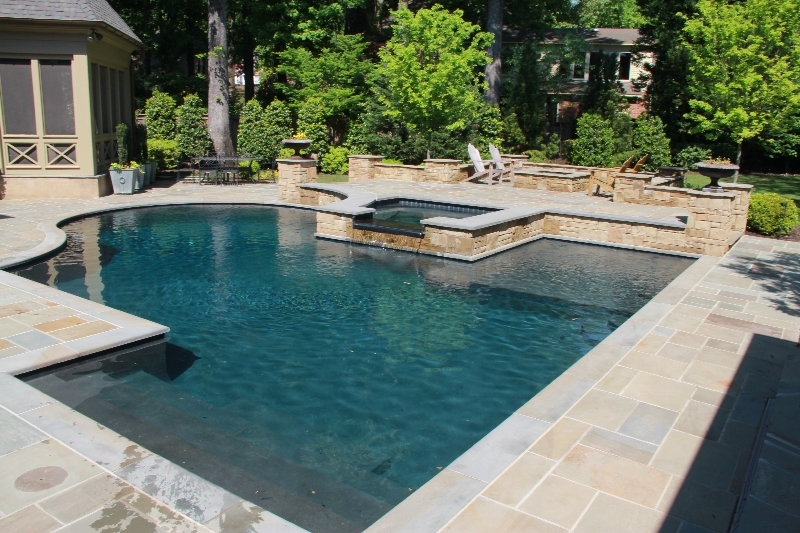 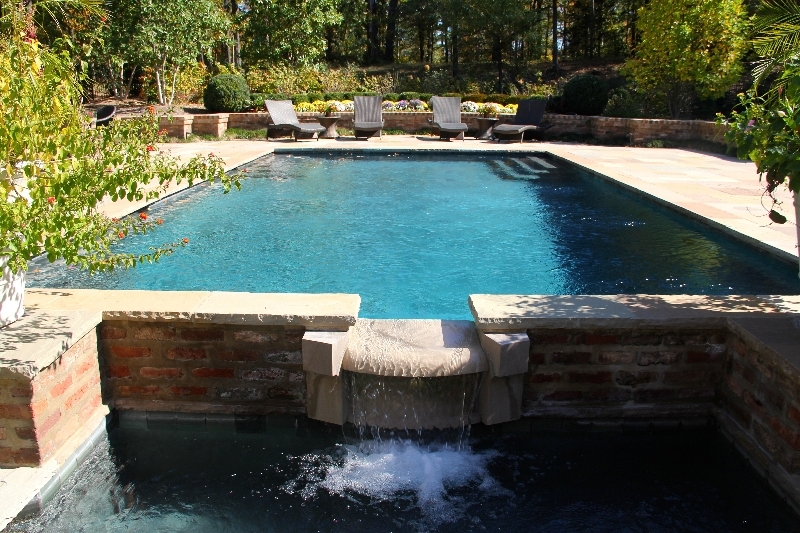 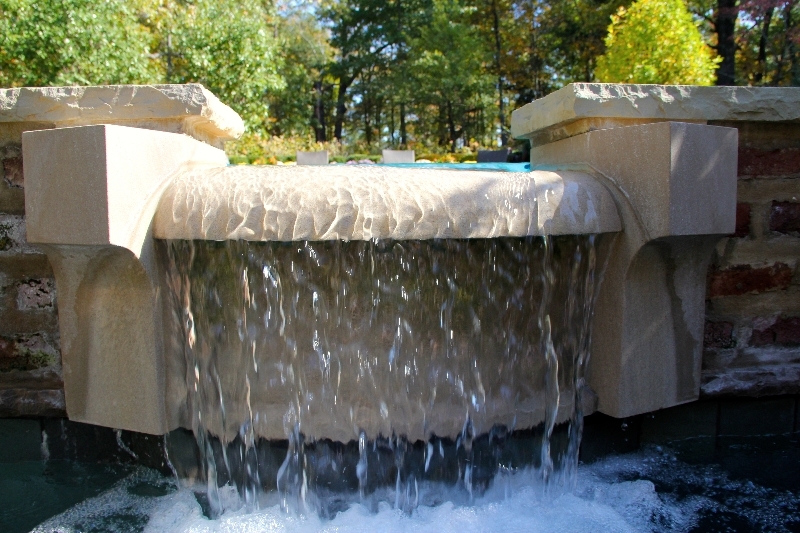 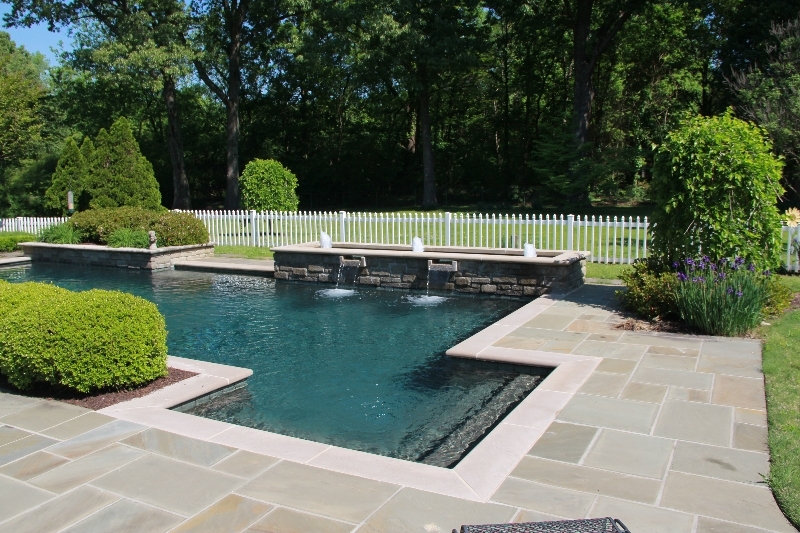 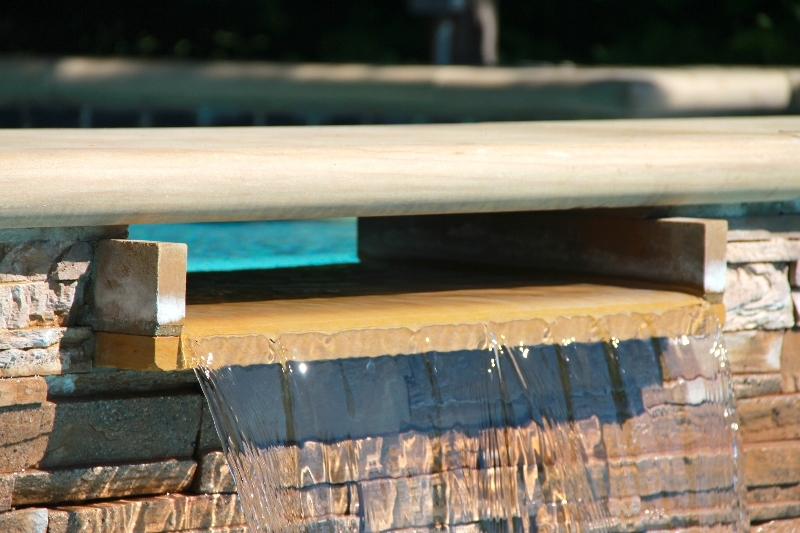 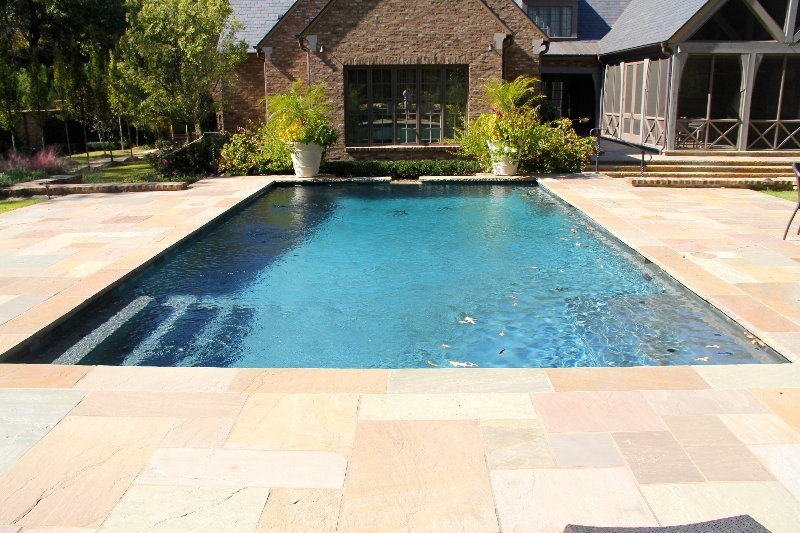 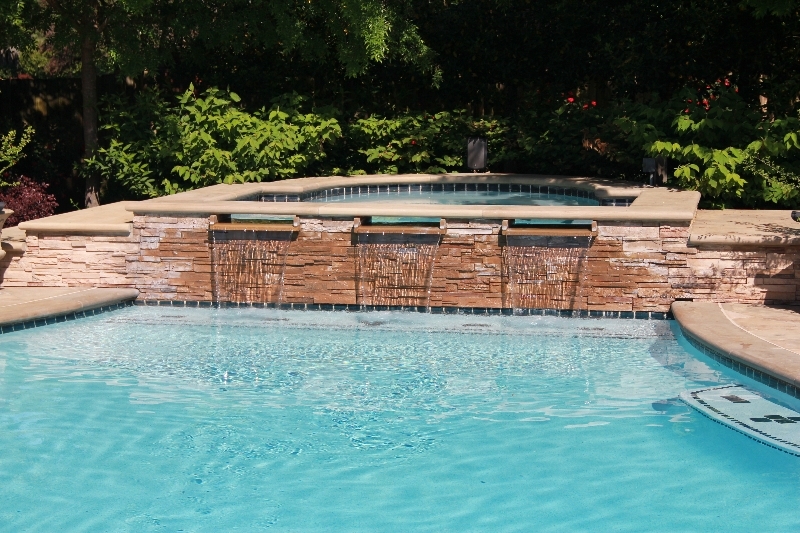 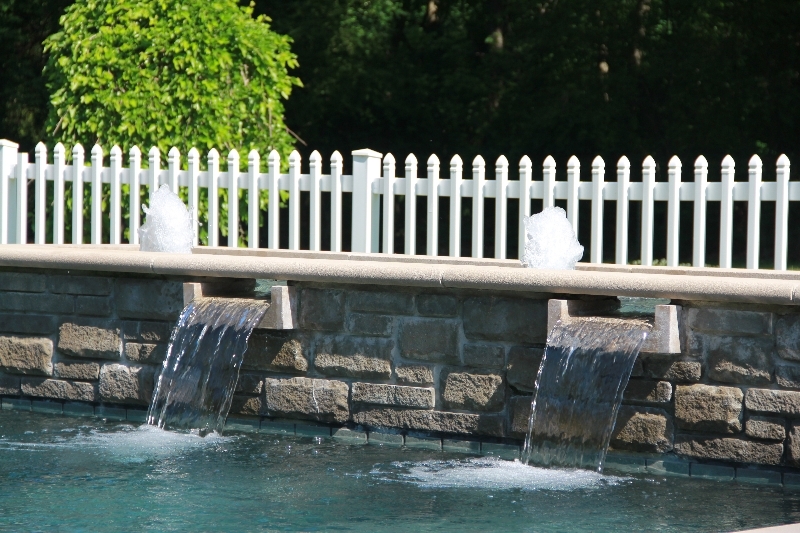 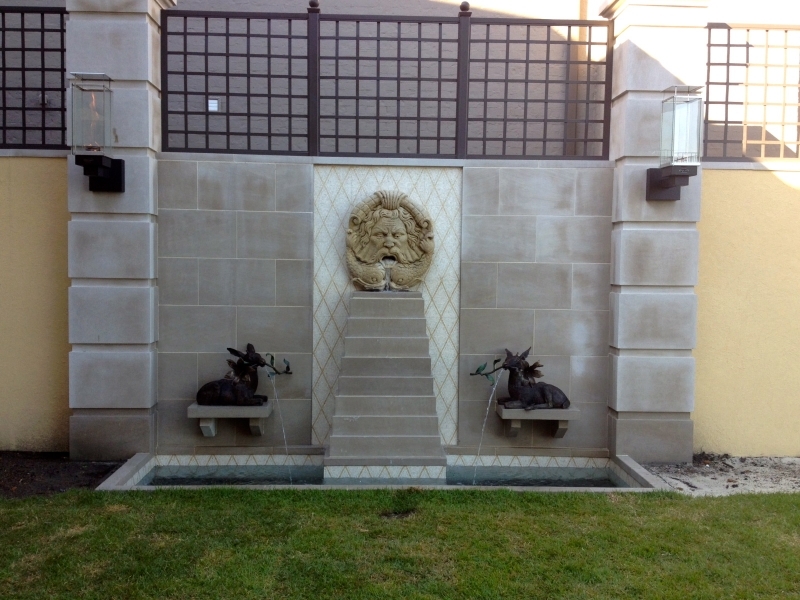 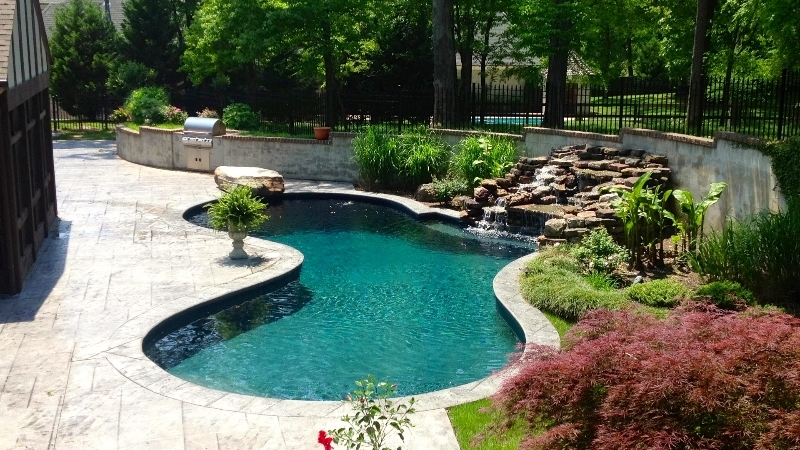 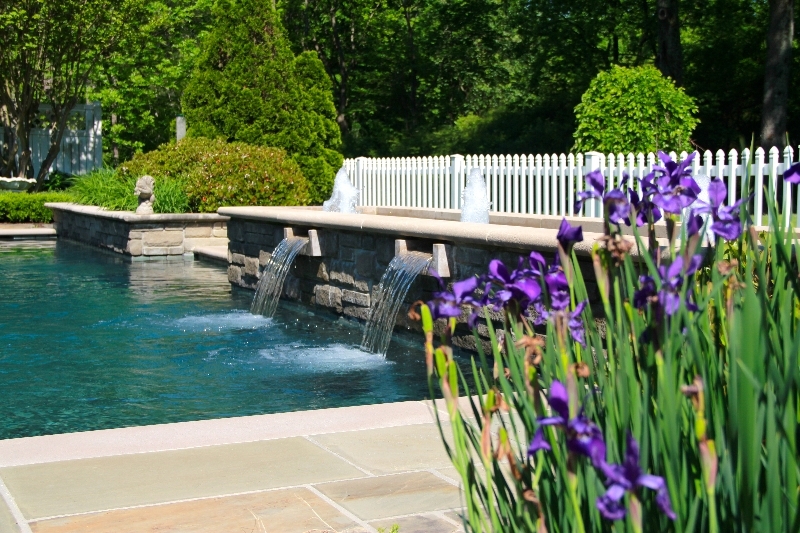 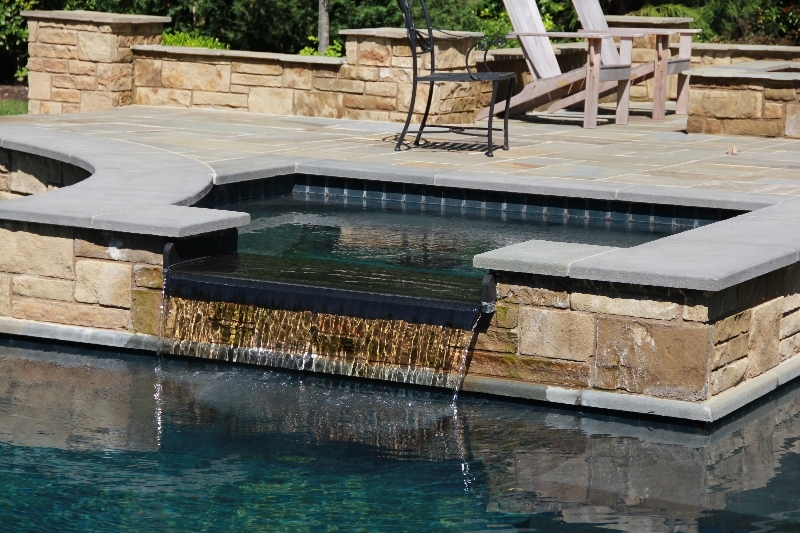 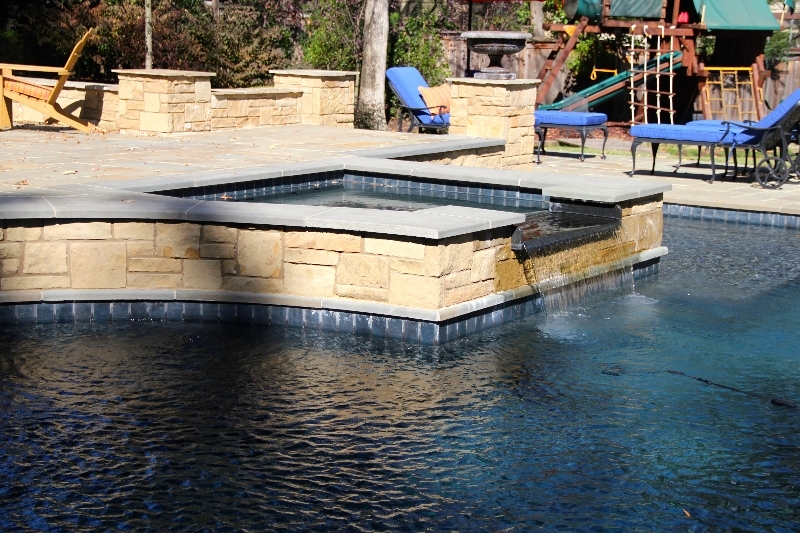 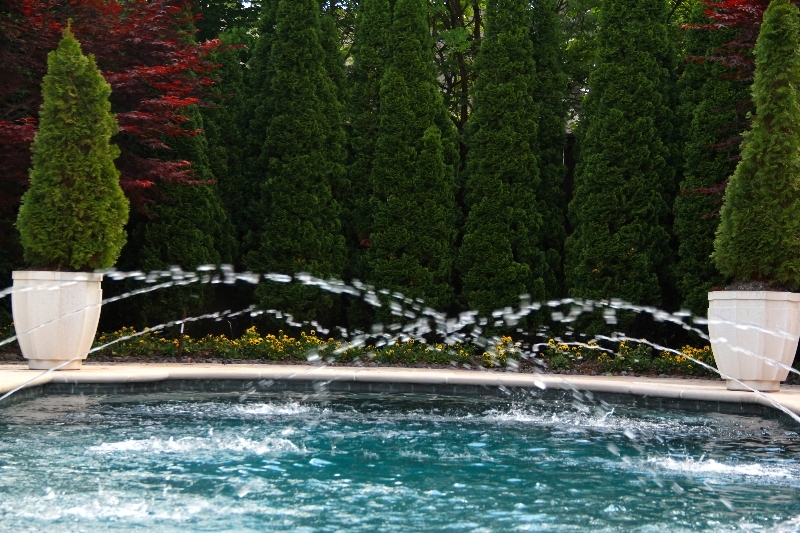 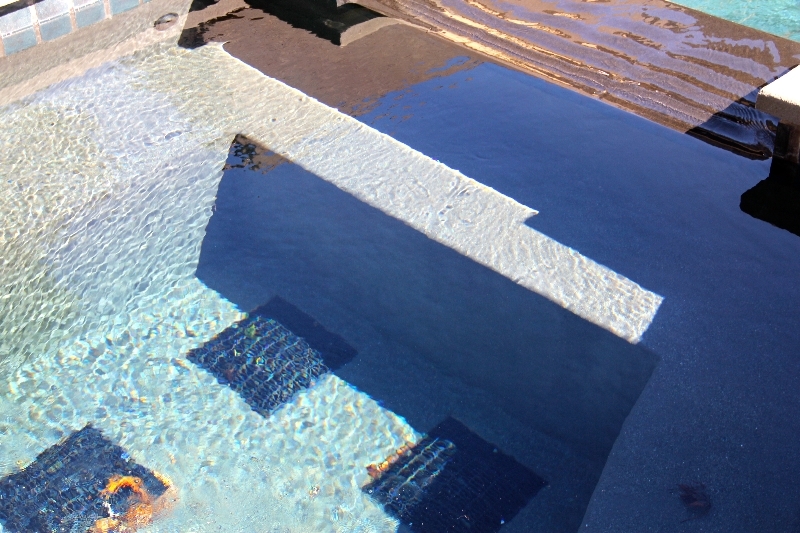 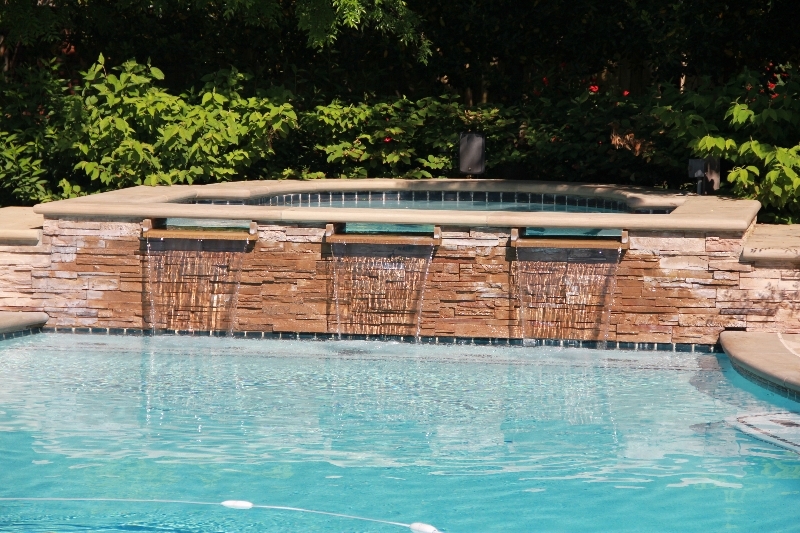 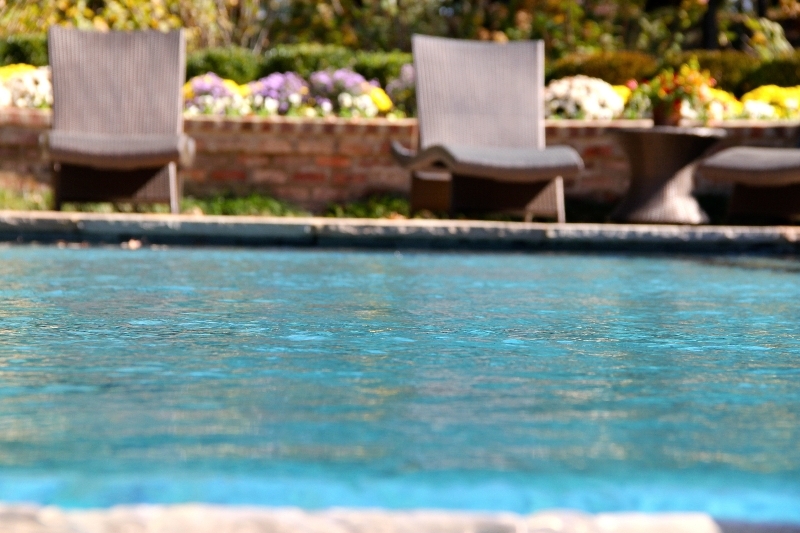 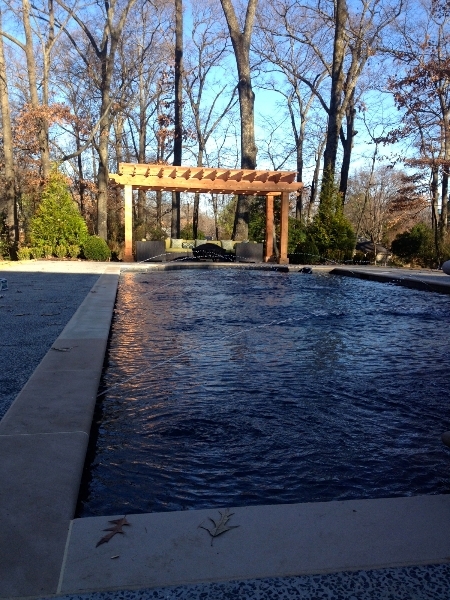 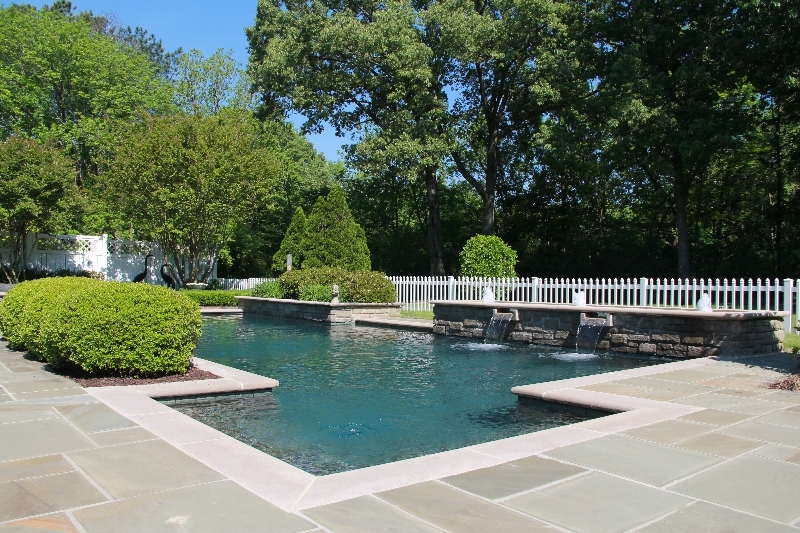 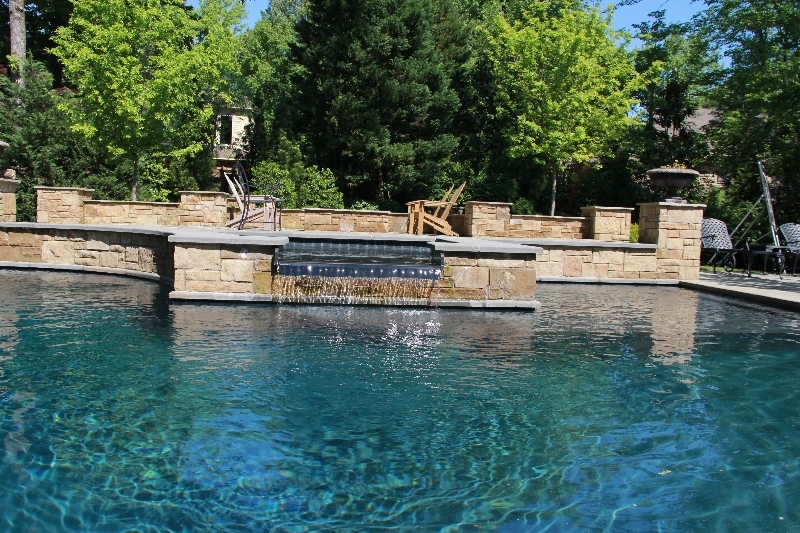 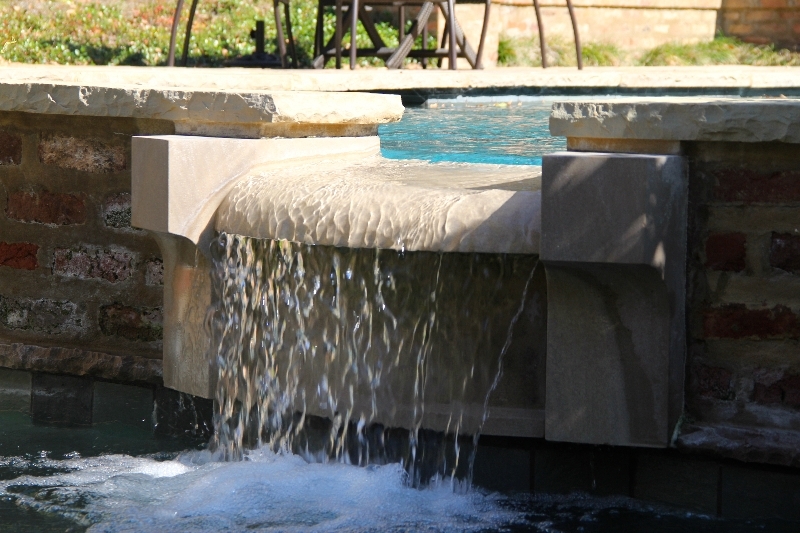 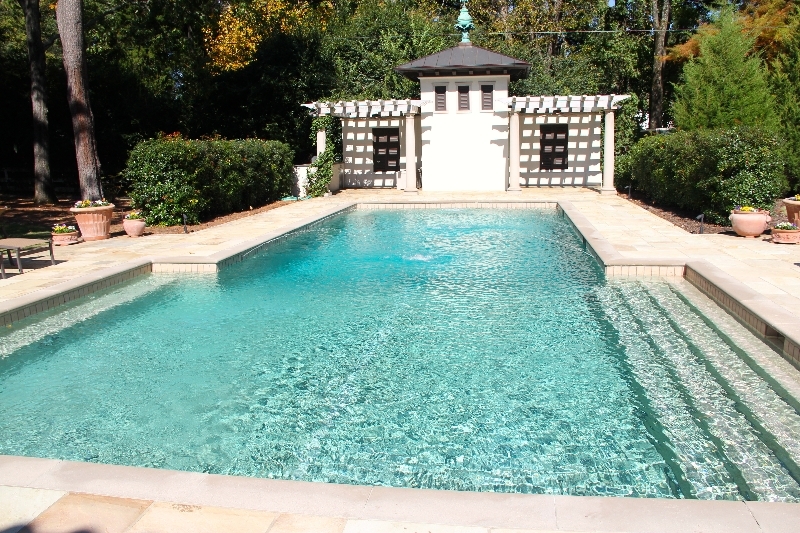 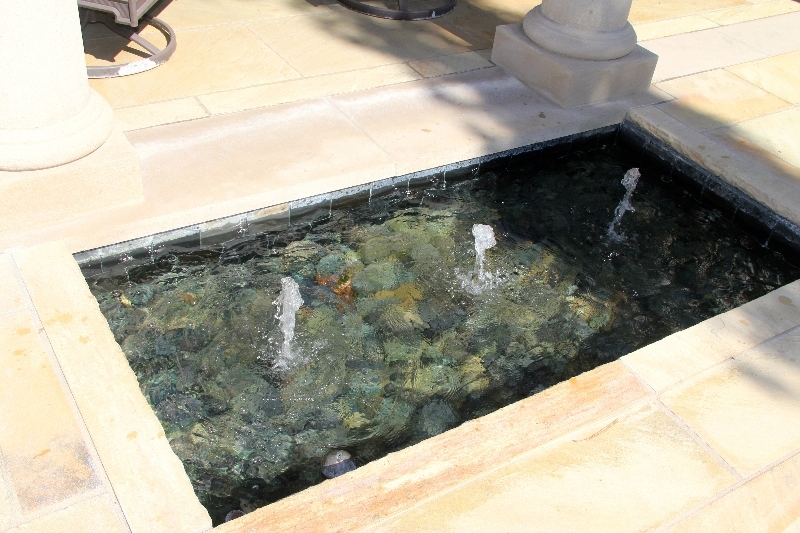 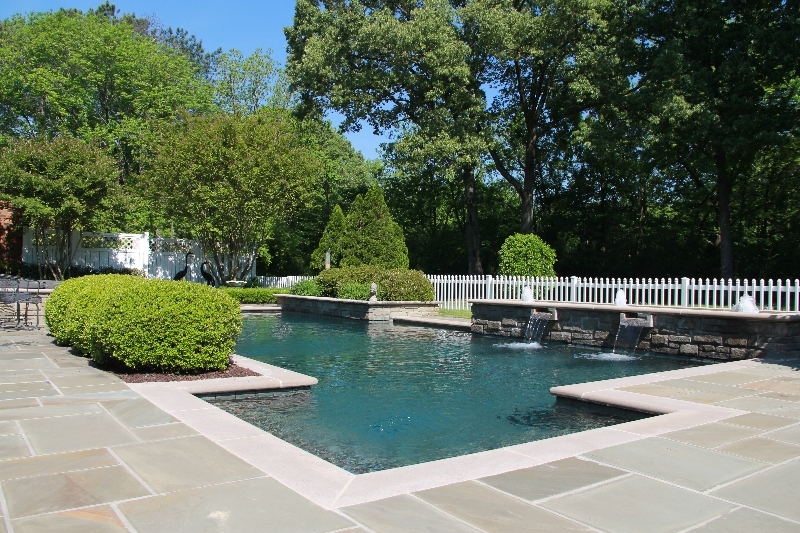 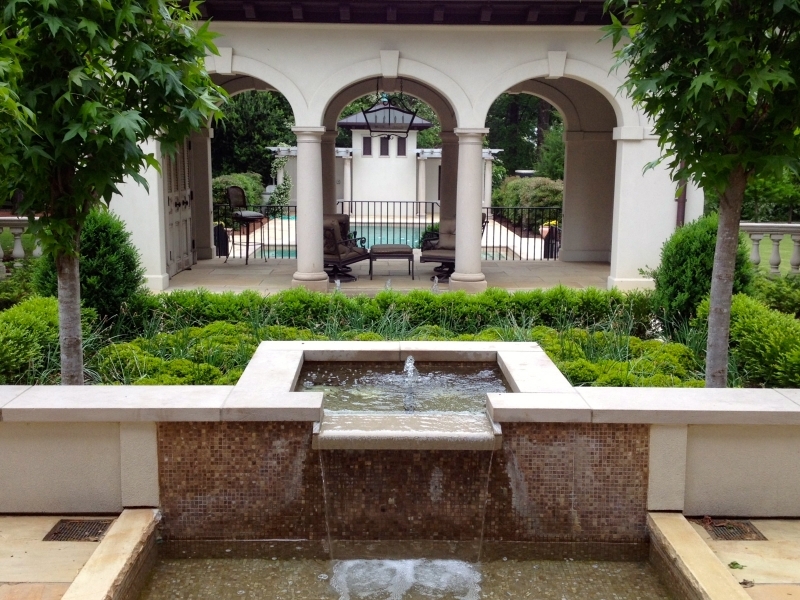 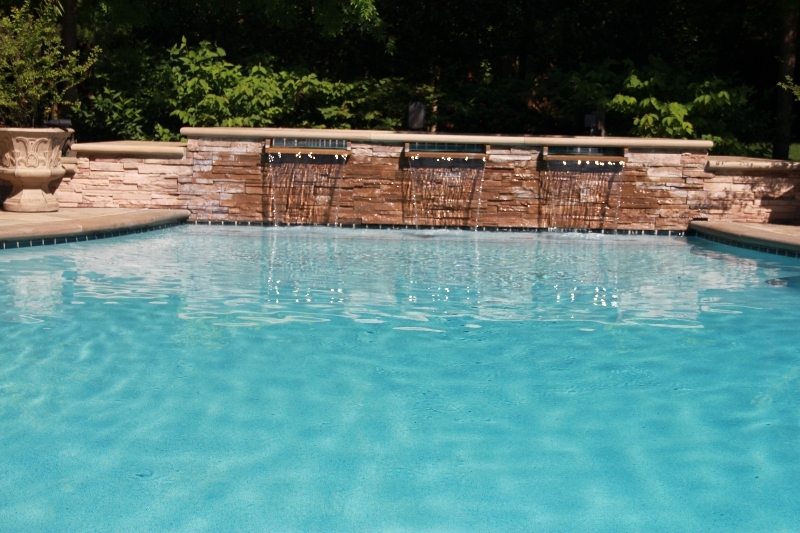 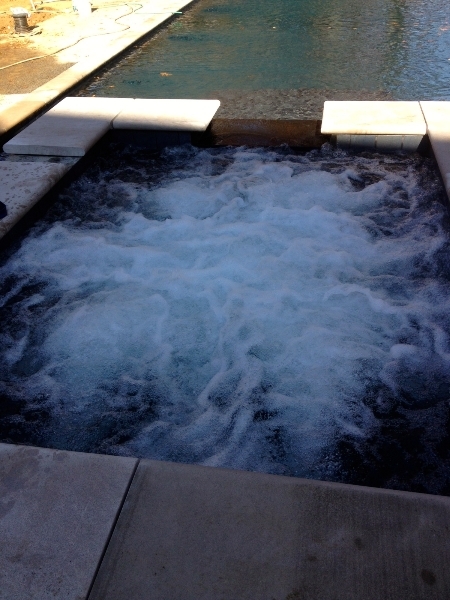 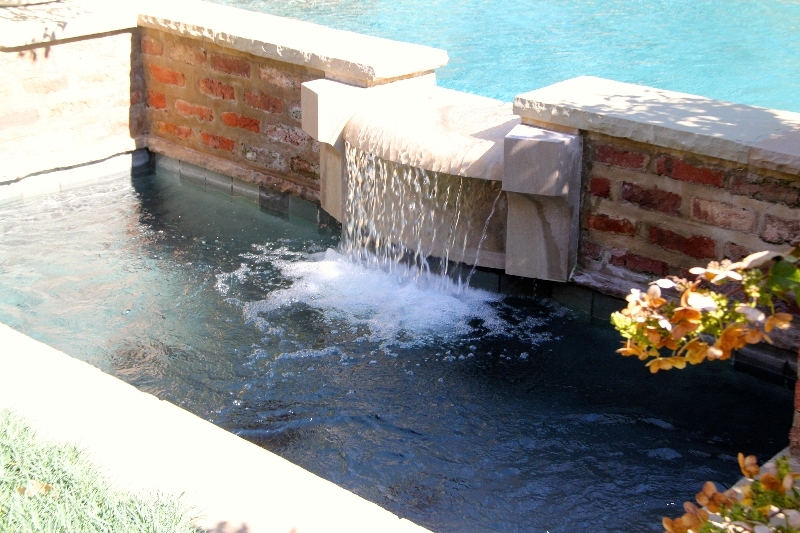 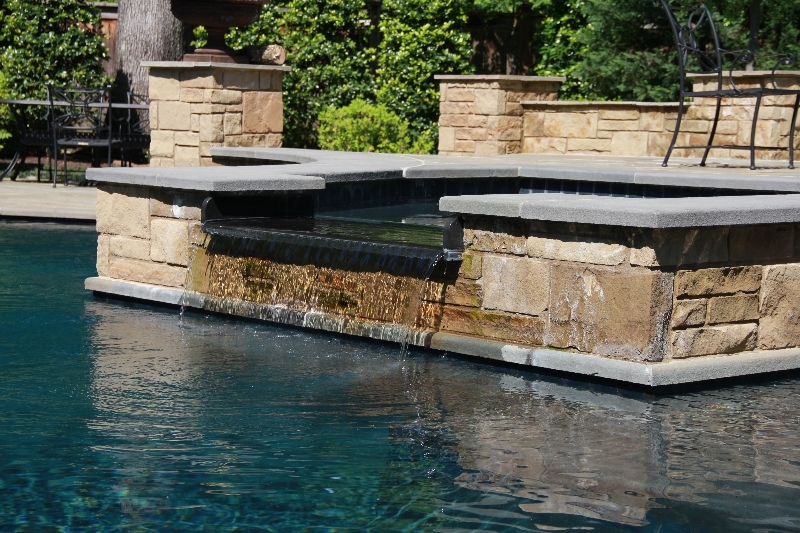 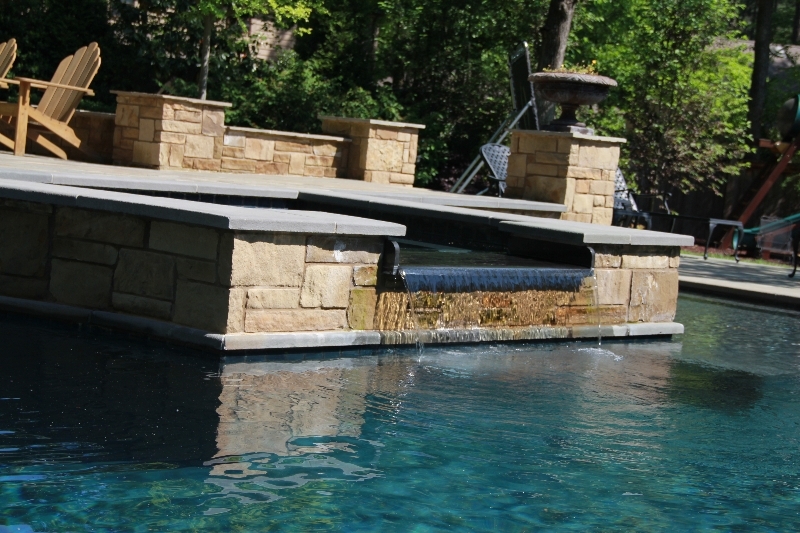 We have built pools as far away as Africa, and have done gunite work in the Virgin Islands. 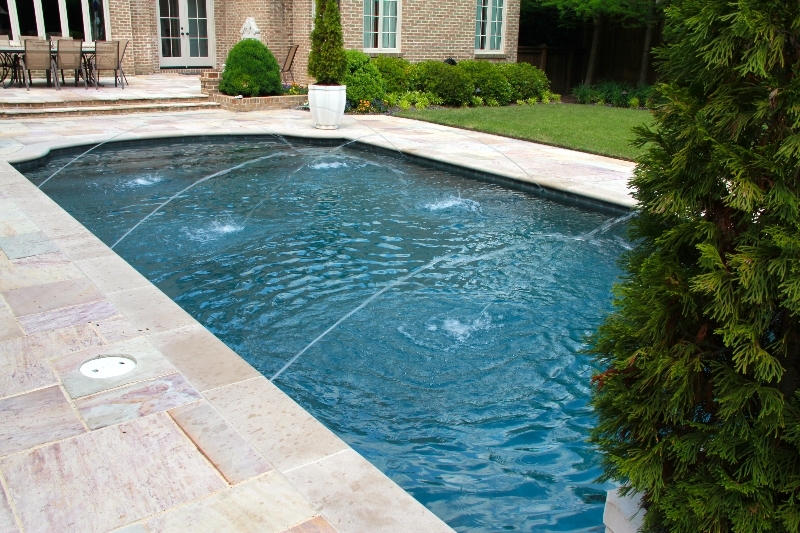 West Tennessee, North Mississippi, and East Arkansas but have been known to build pools as far north as Kentucky (but we will go anywhere).